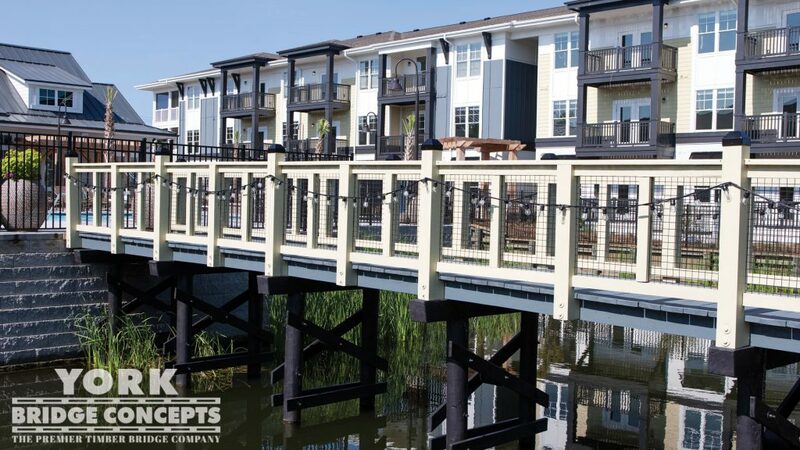 Solis Berewick Apartments in Charlotte, NC is the definition of high-design and modern multi-family living. 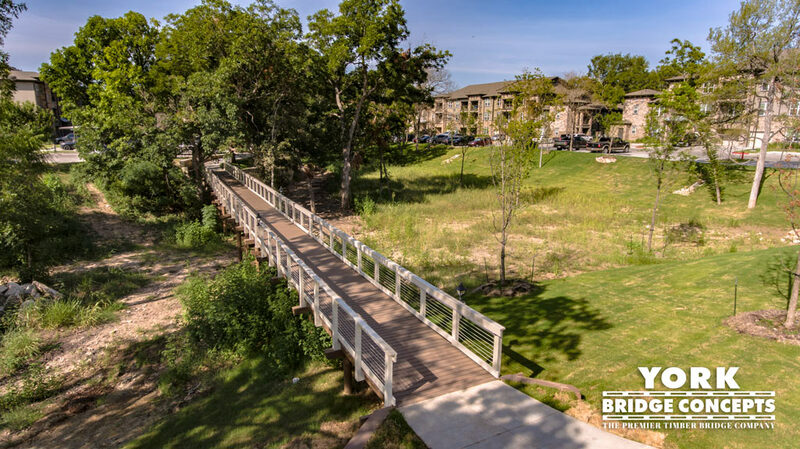 The community features resort-style amenities, luxury social areas, and a healthy lifestyle for people and pets alike. 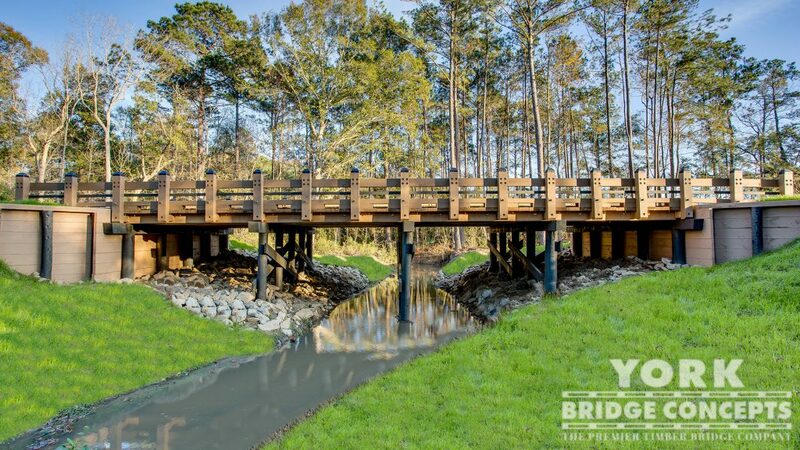 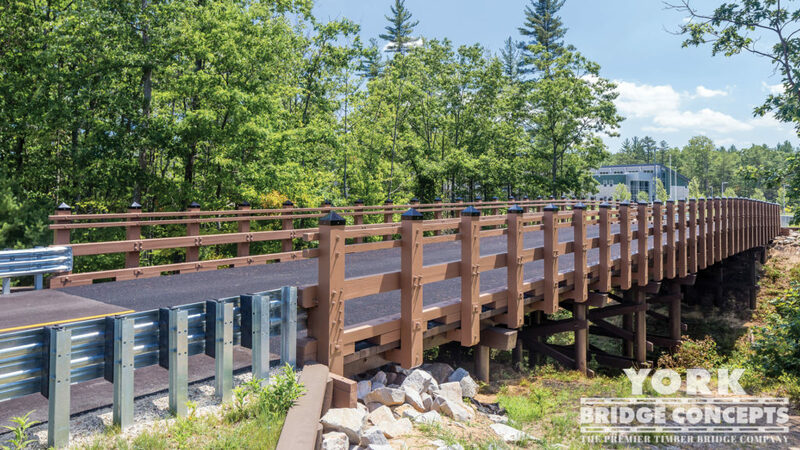 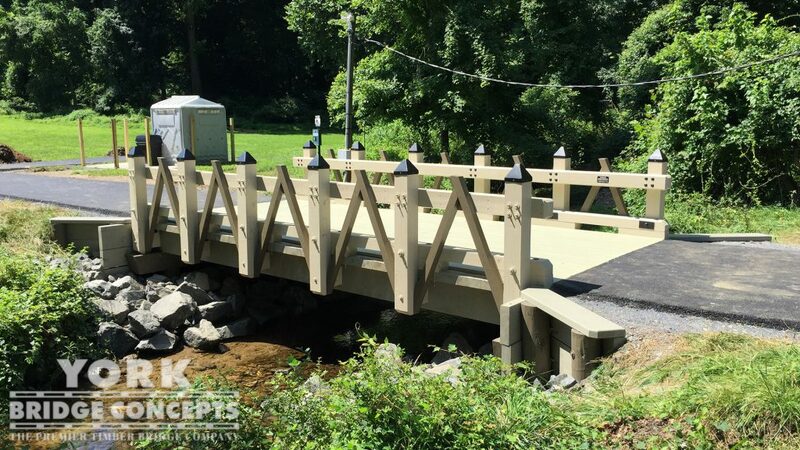 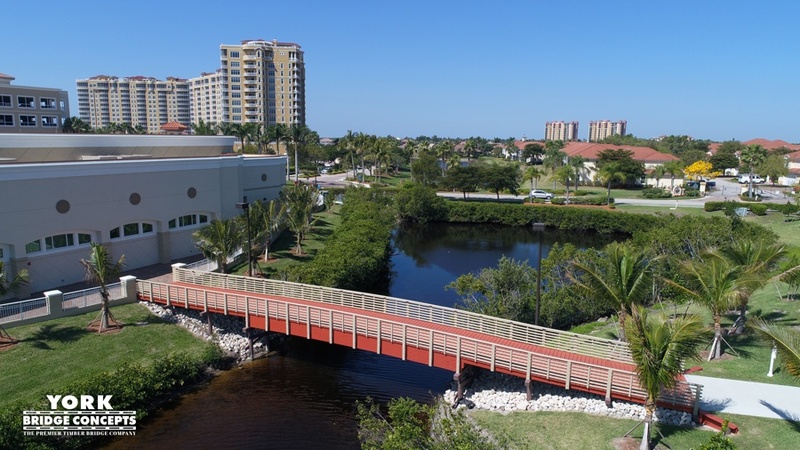 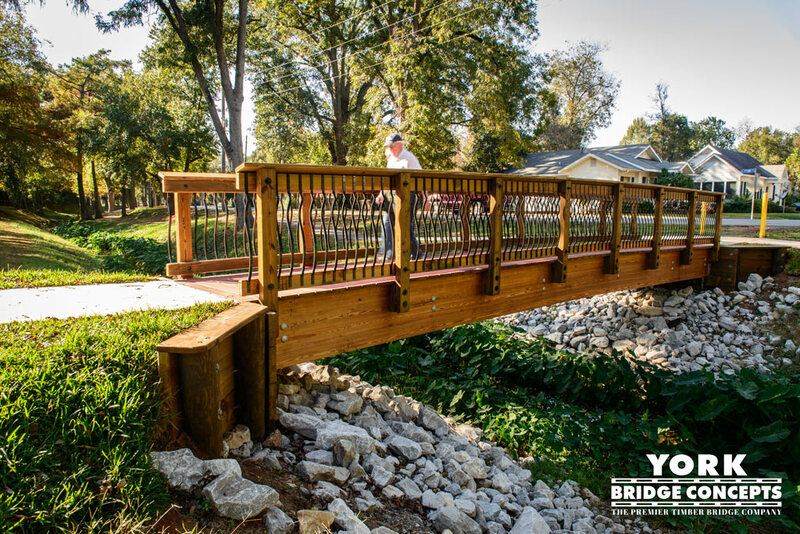 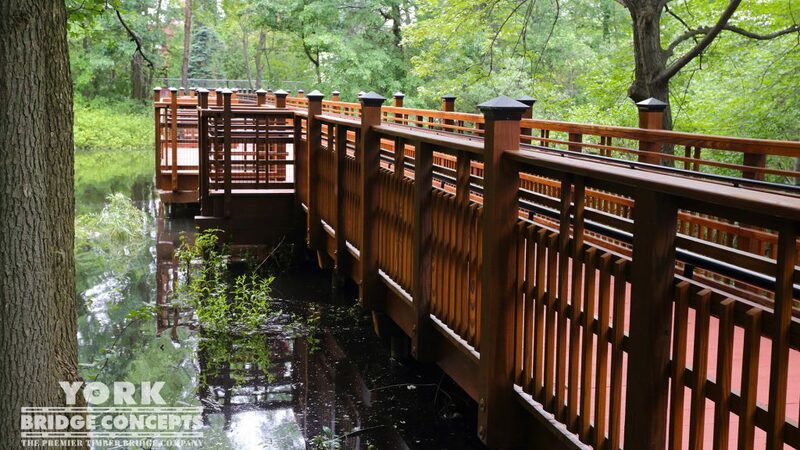 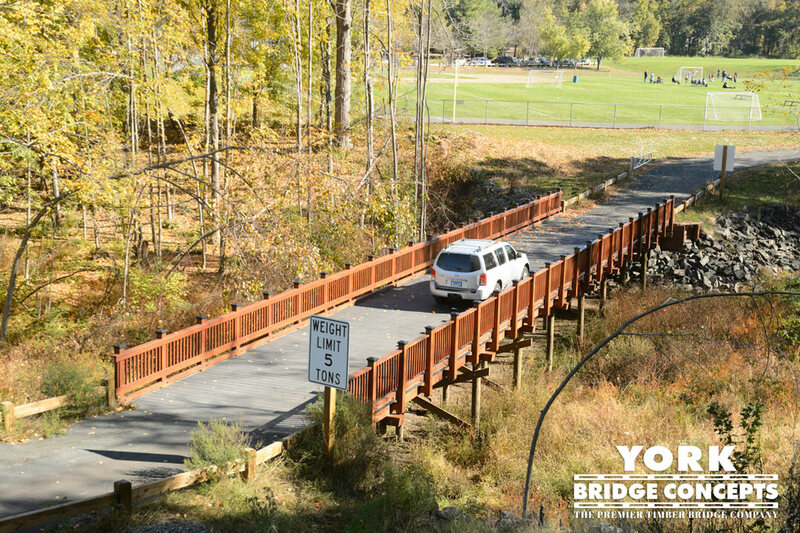 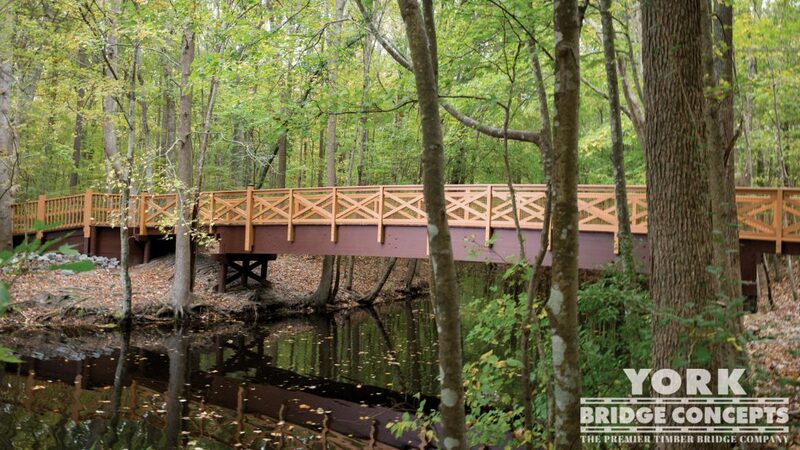 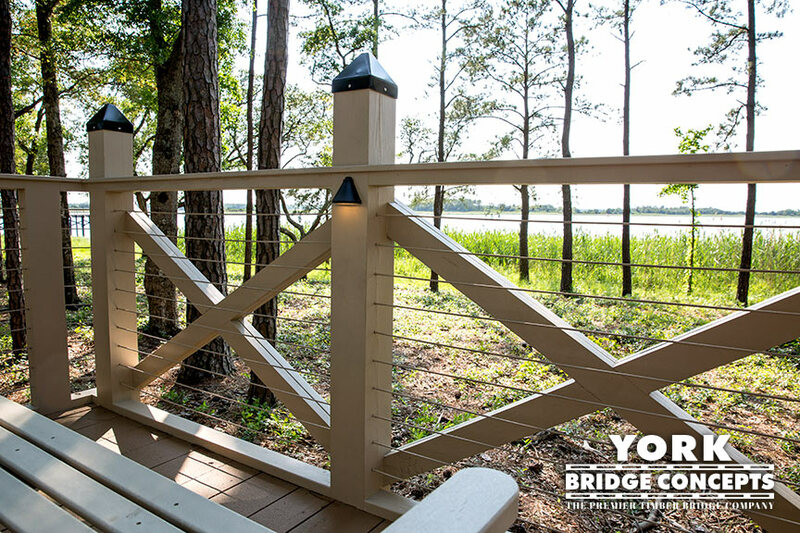 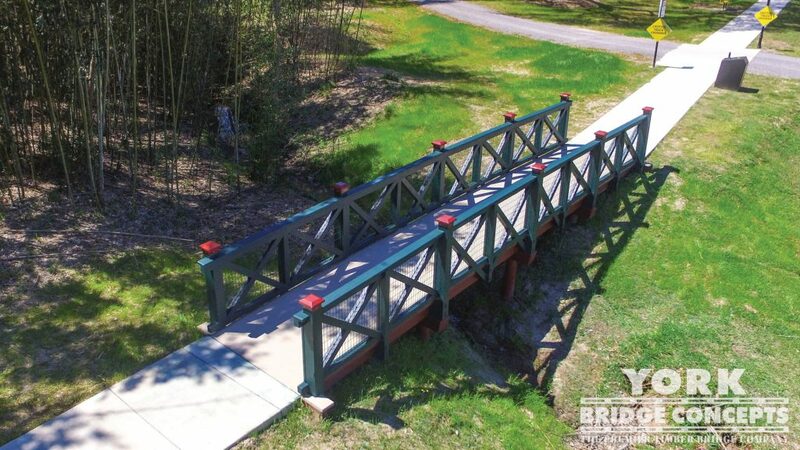 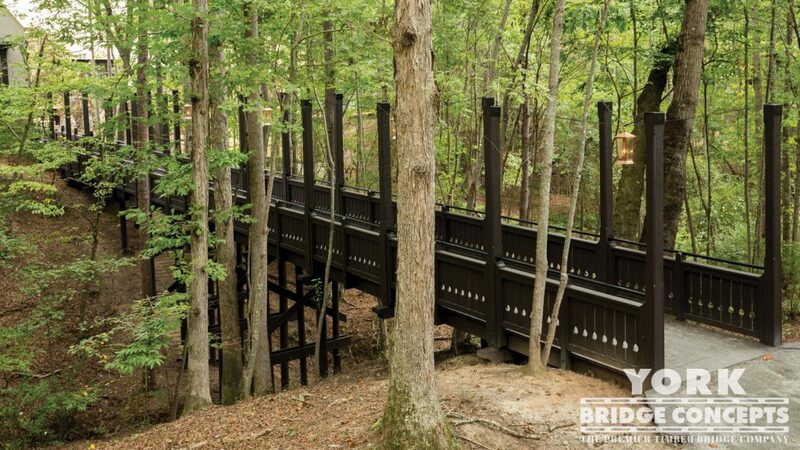 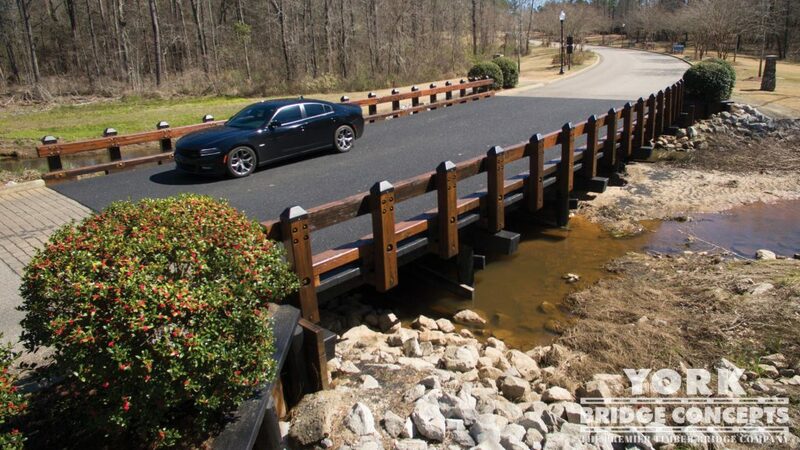 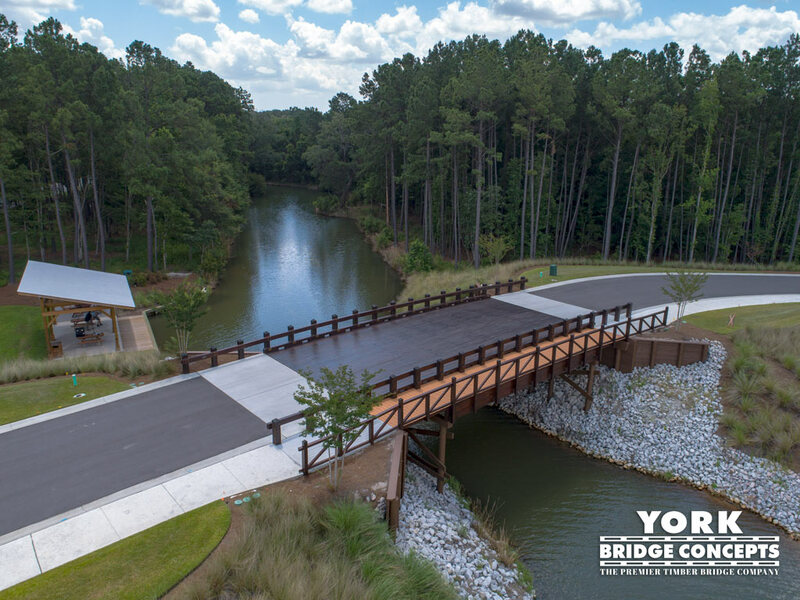 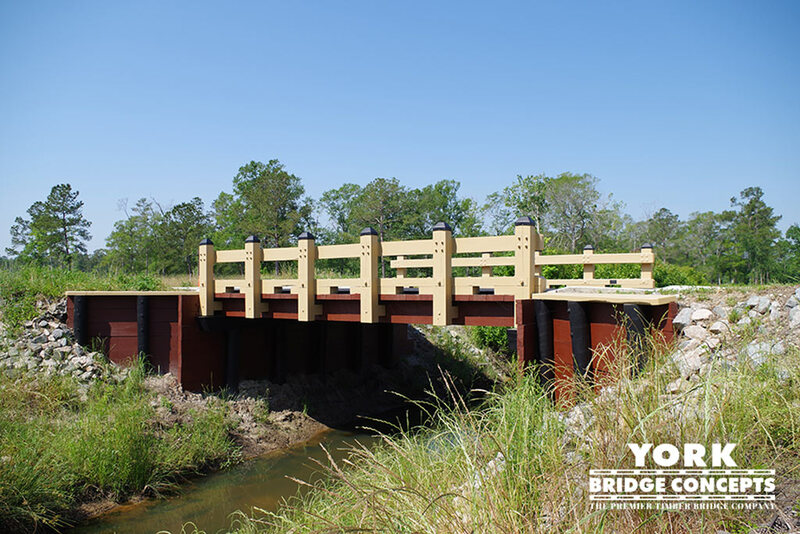 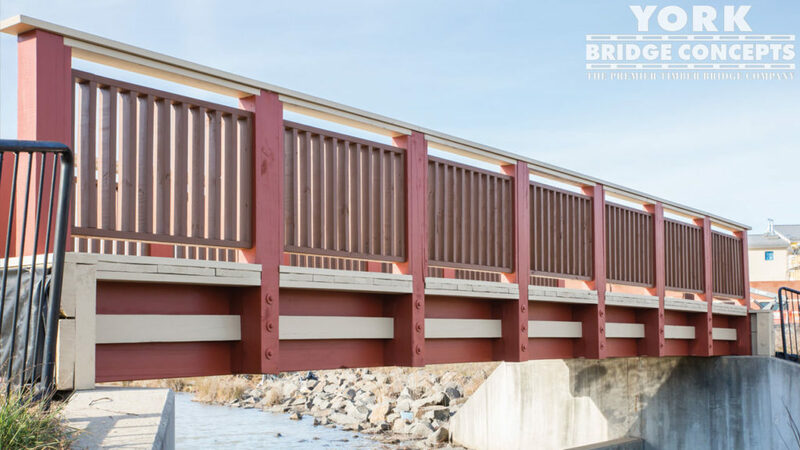 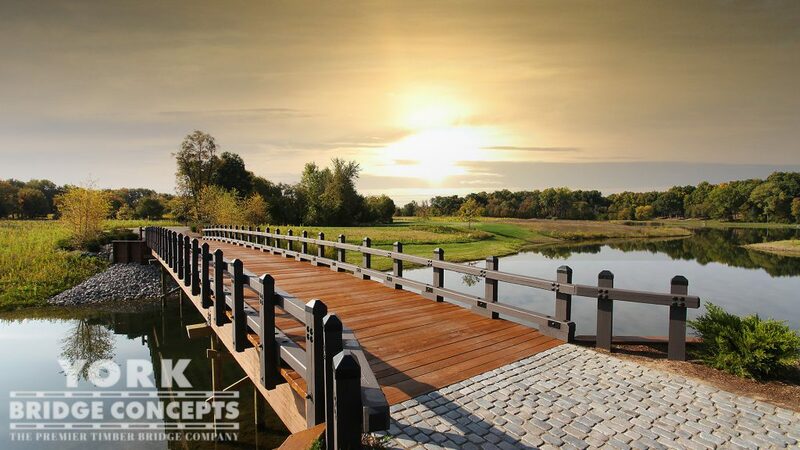 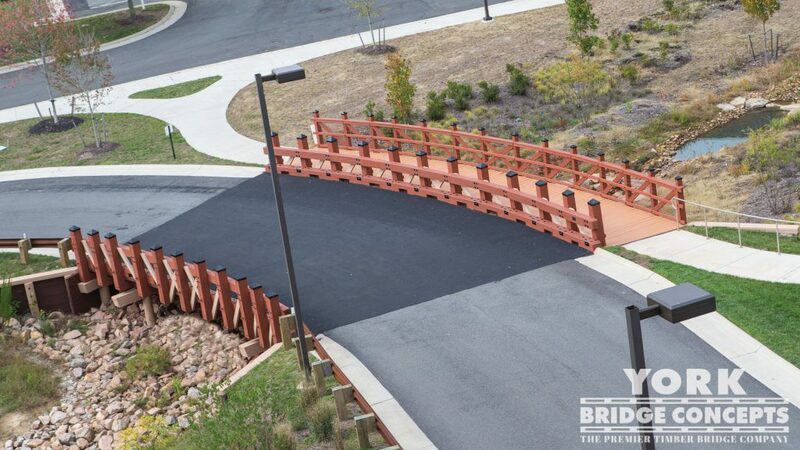 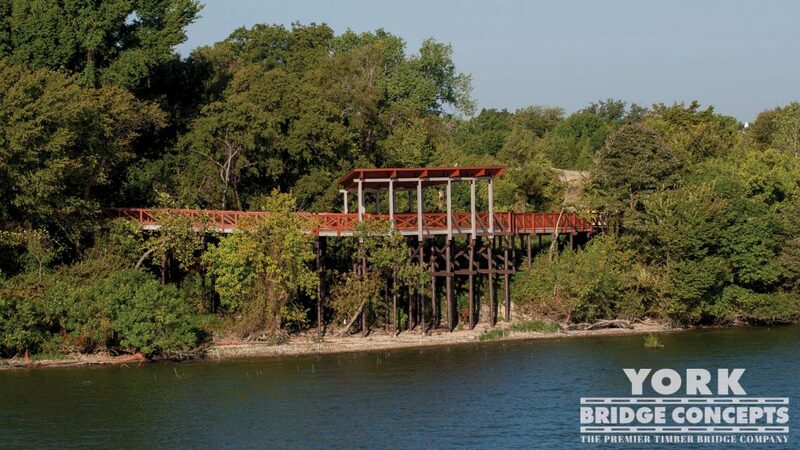 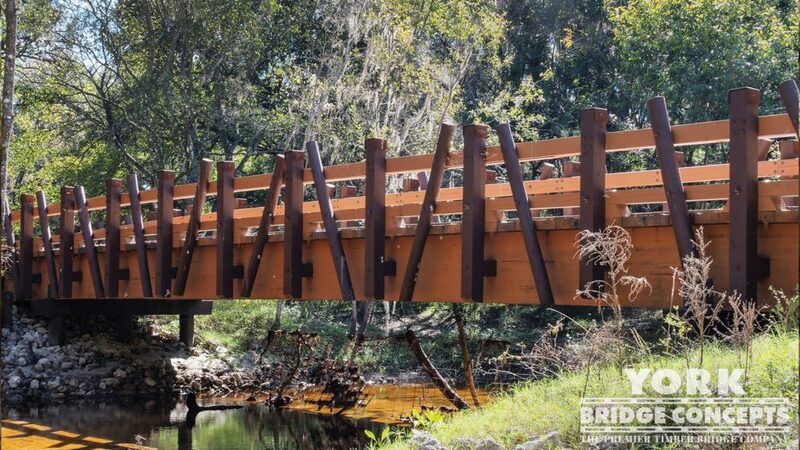 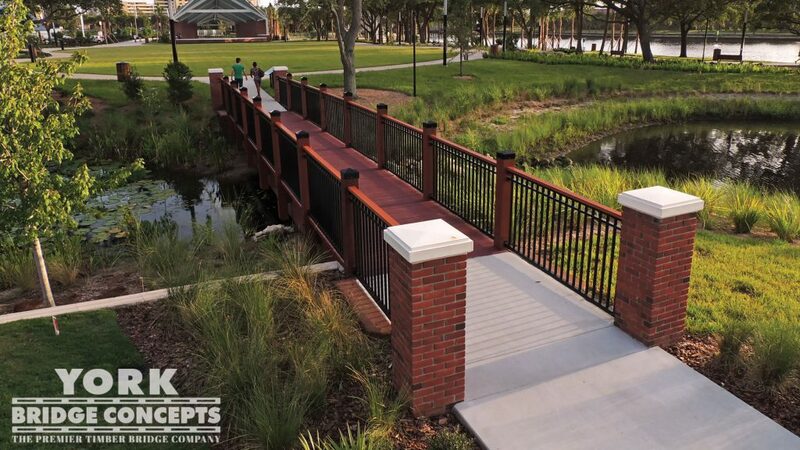 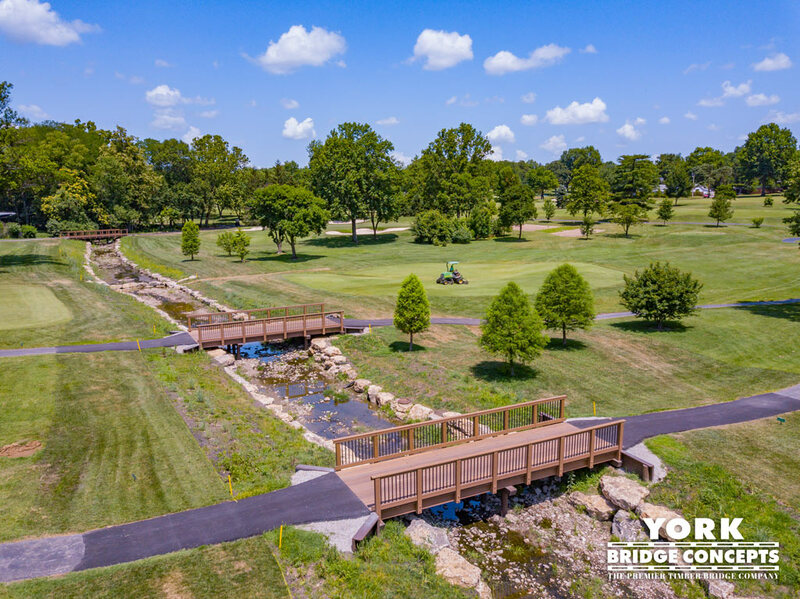 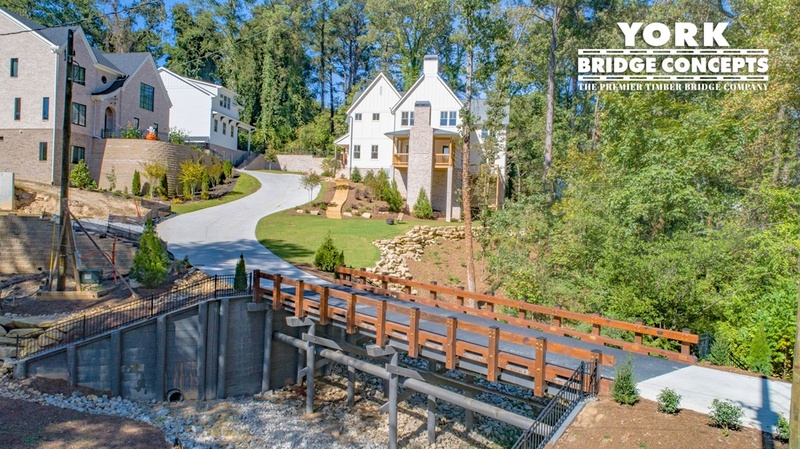 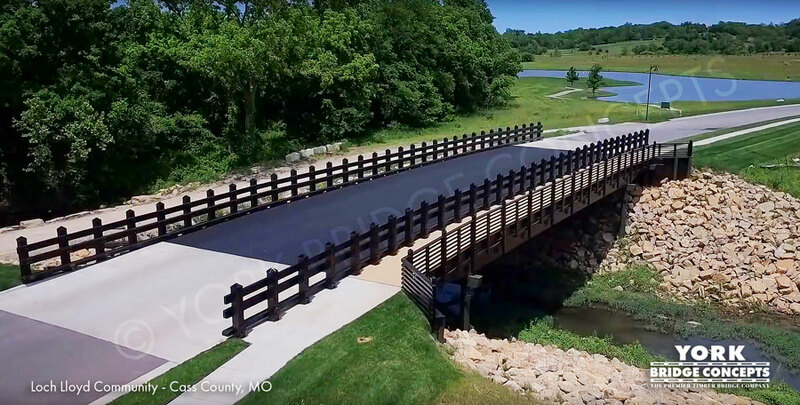 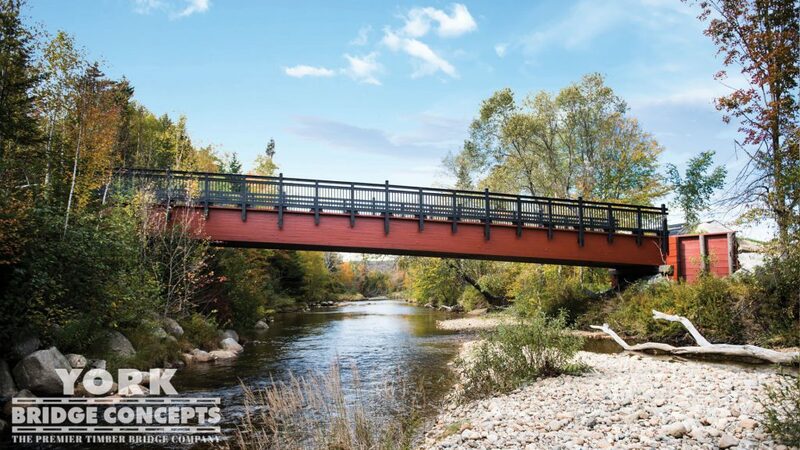 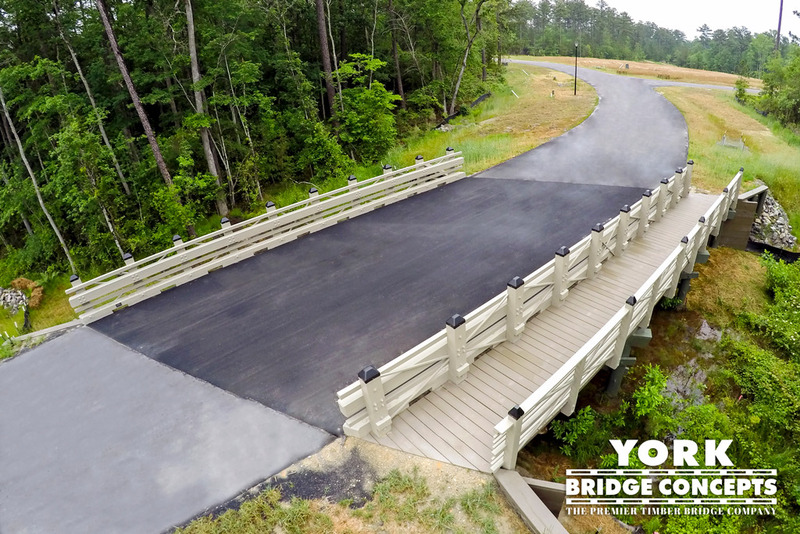 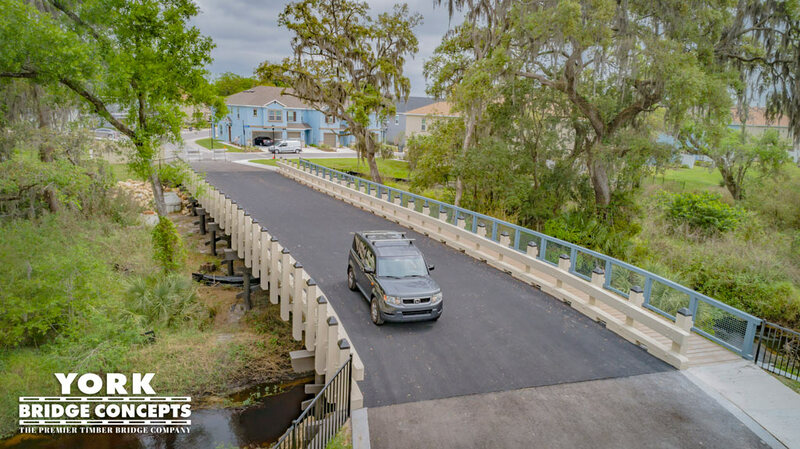 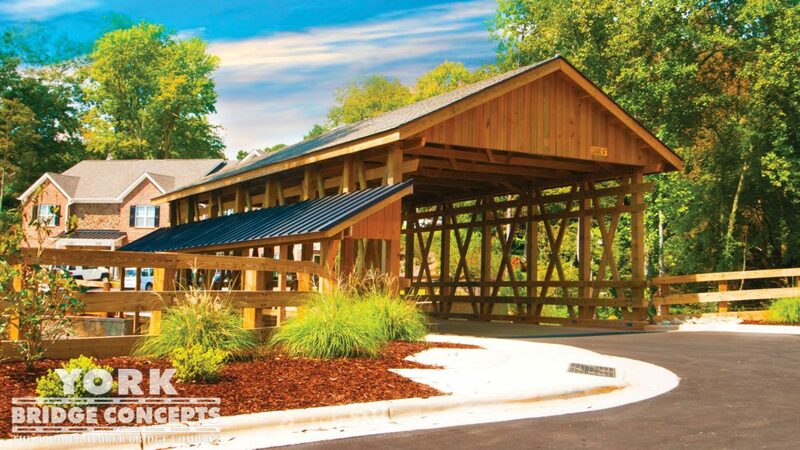 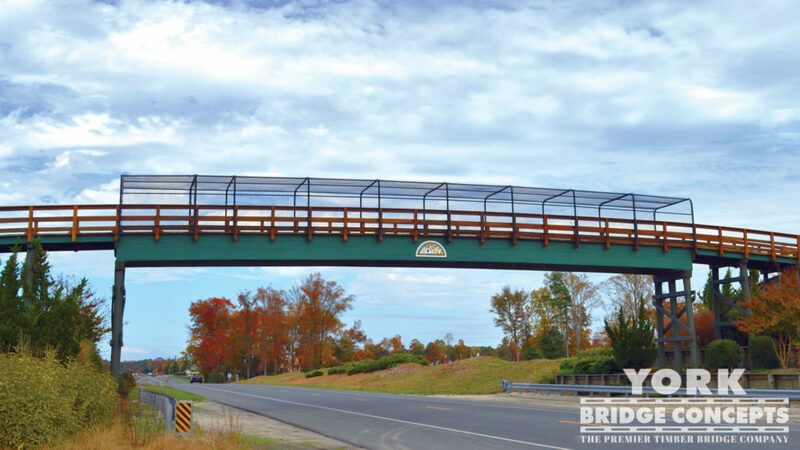 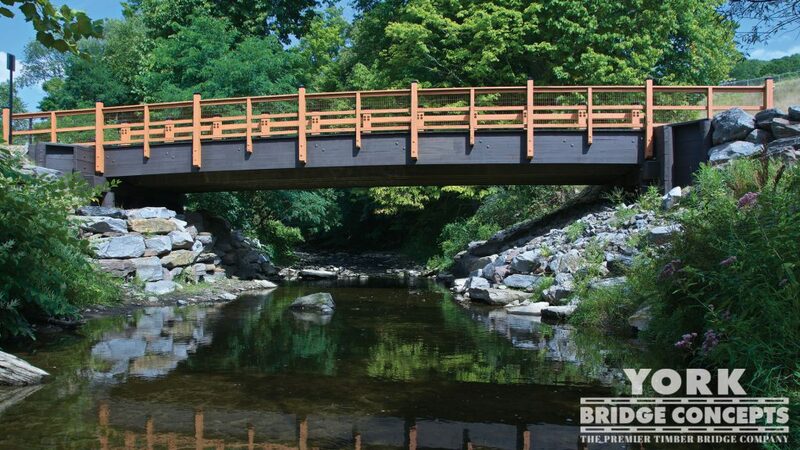 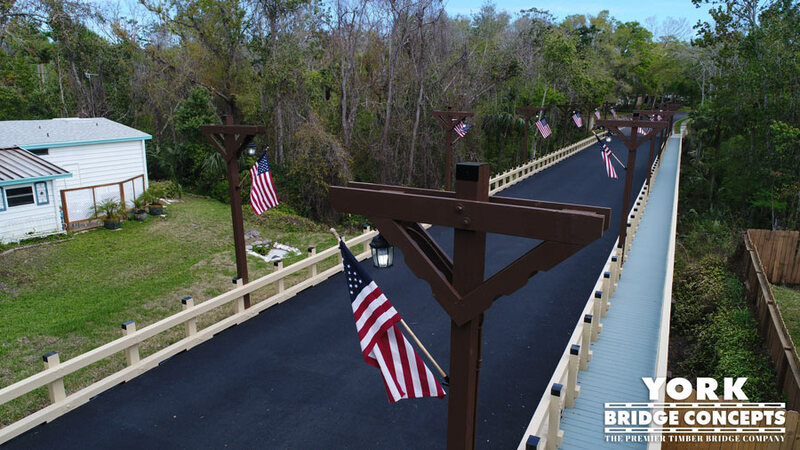 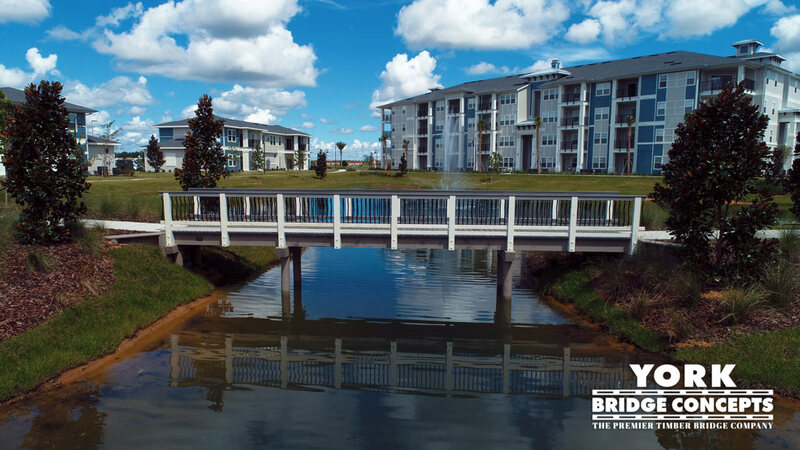 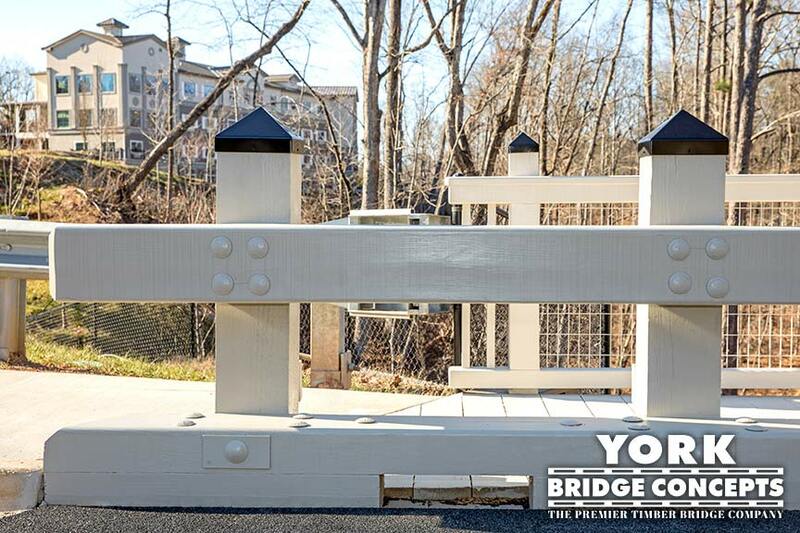 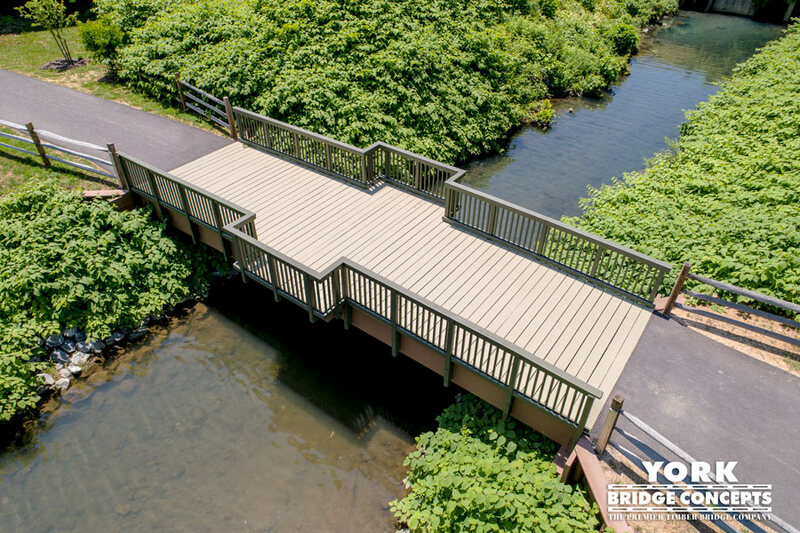 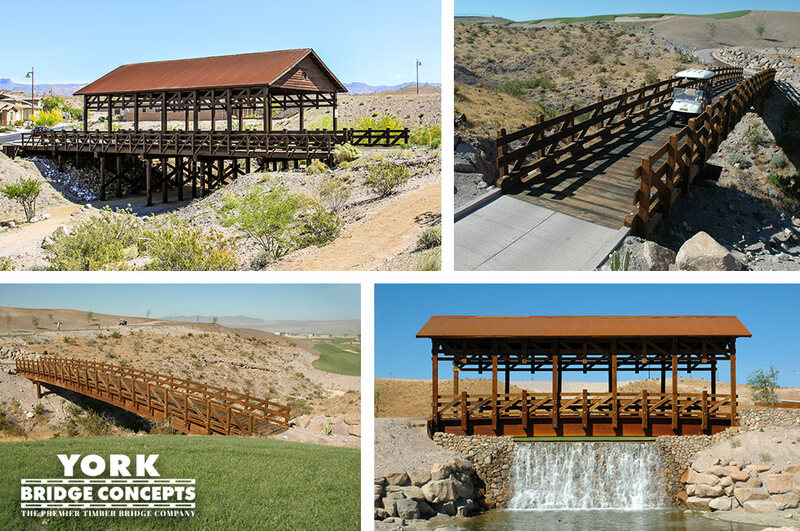 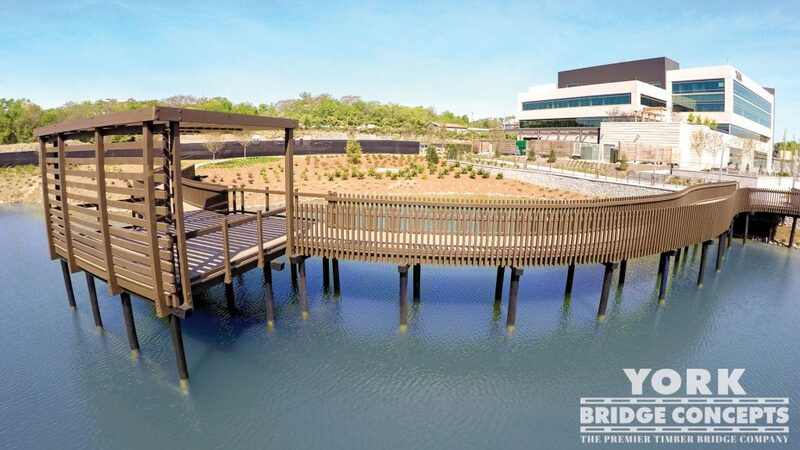 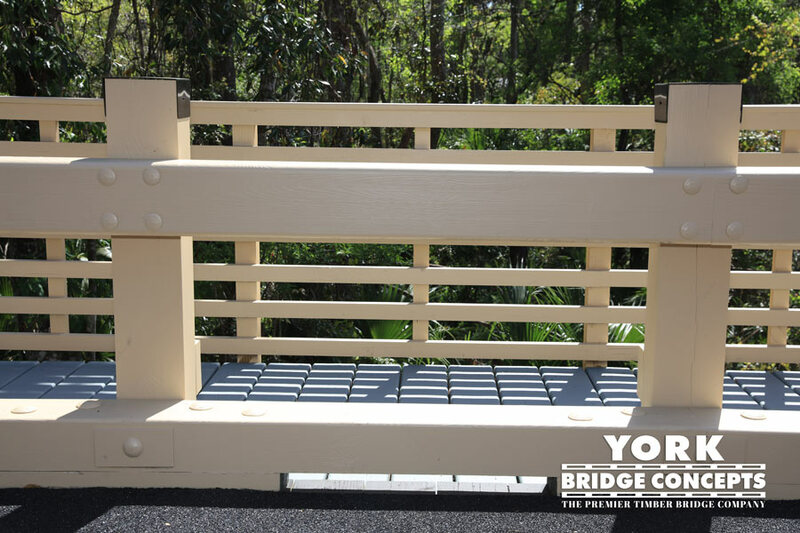 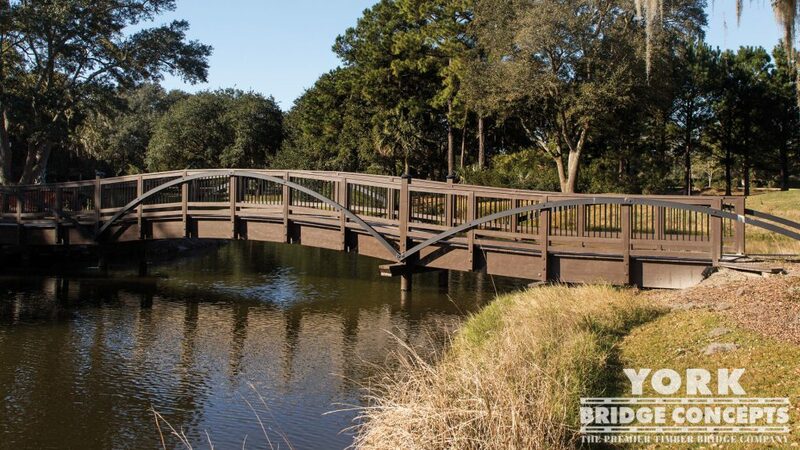 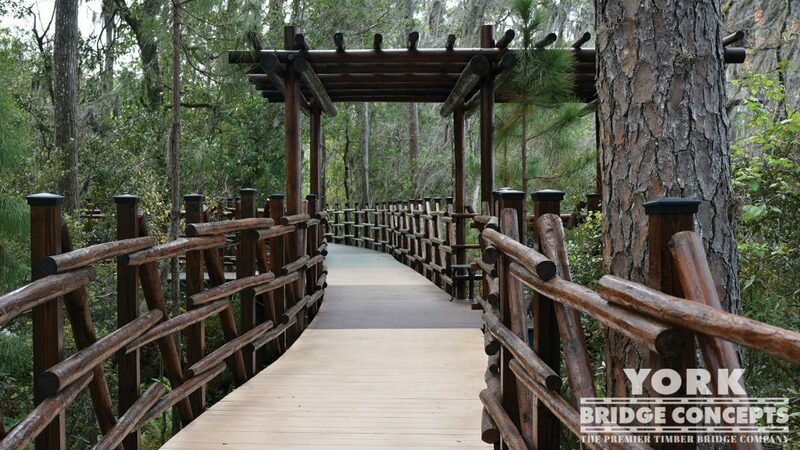 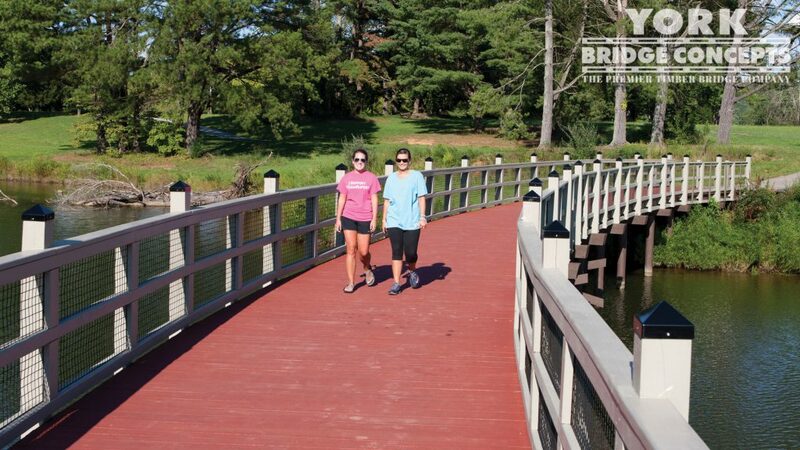 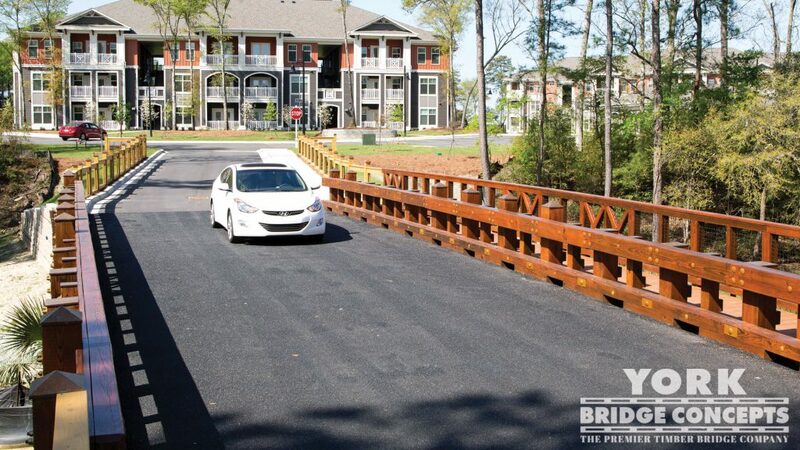 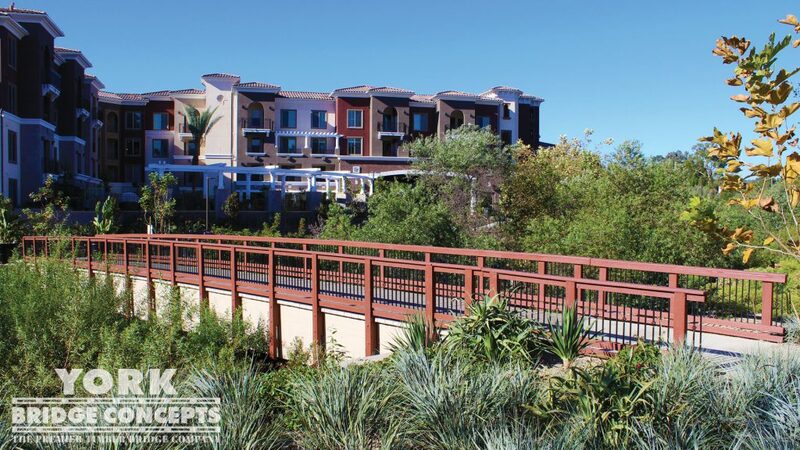 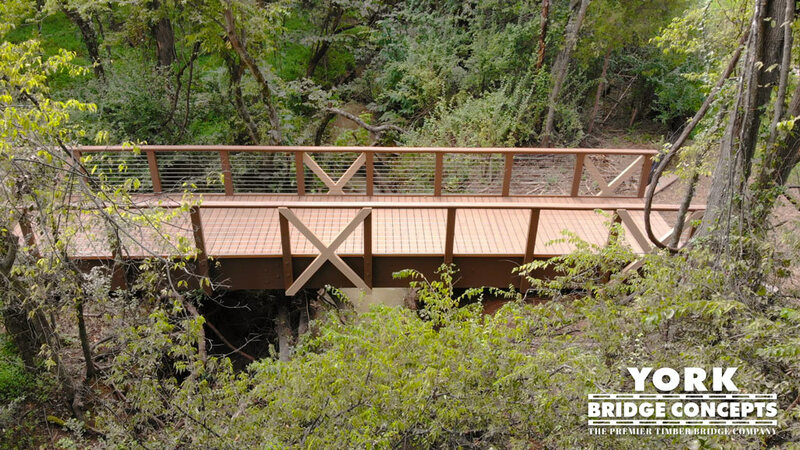 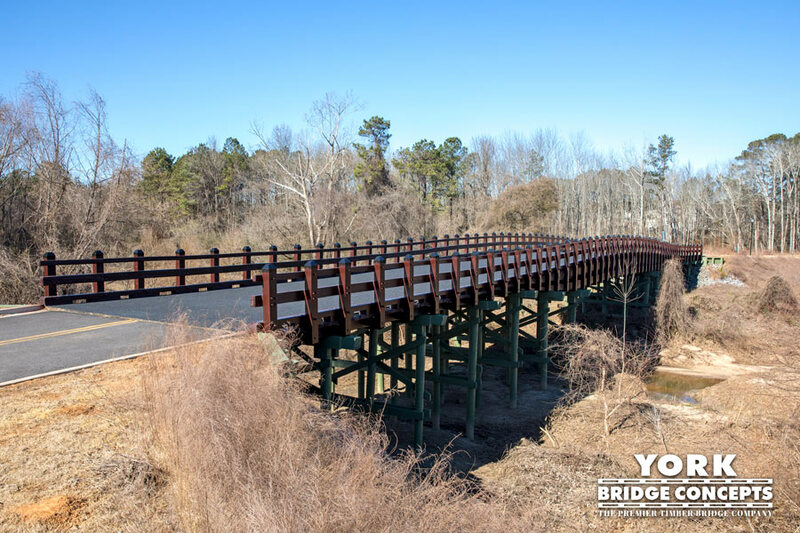 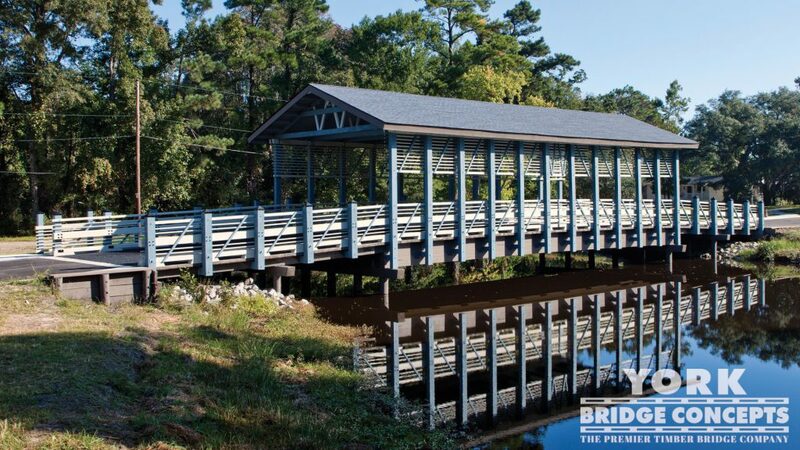 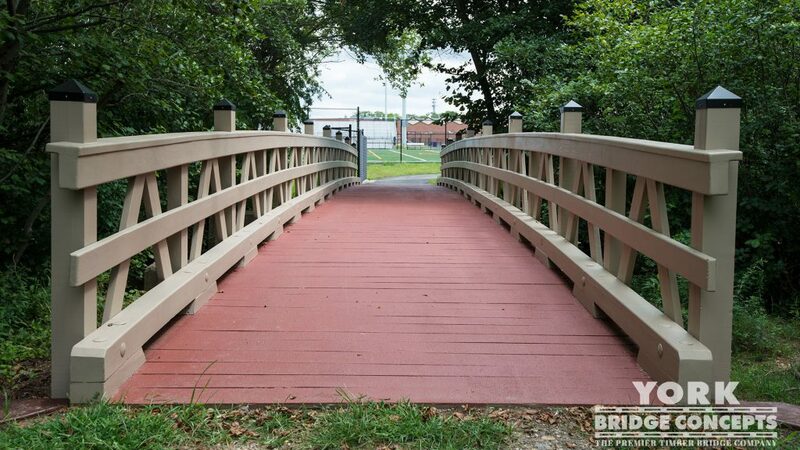 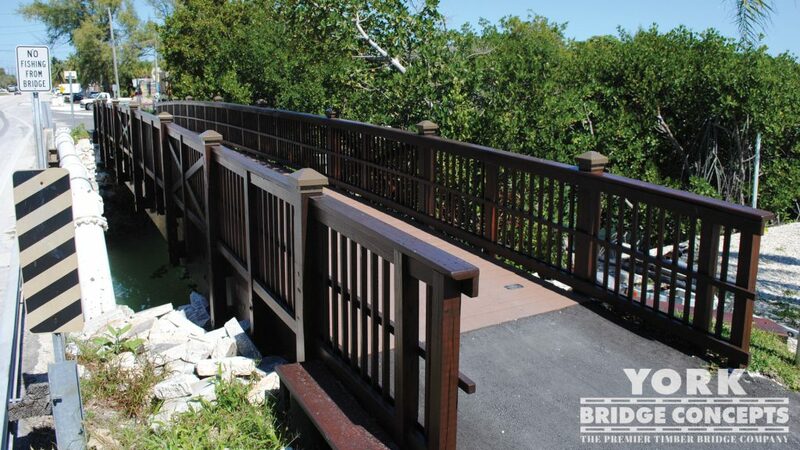 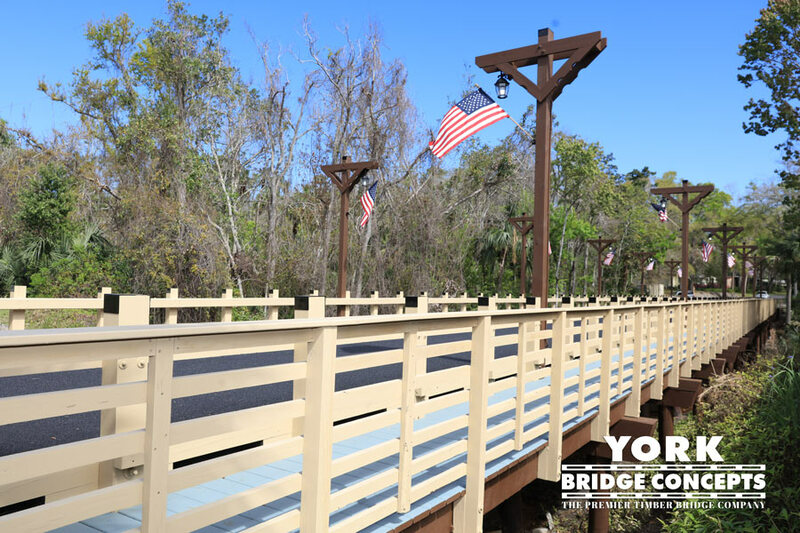 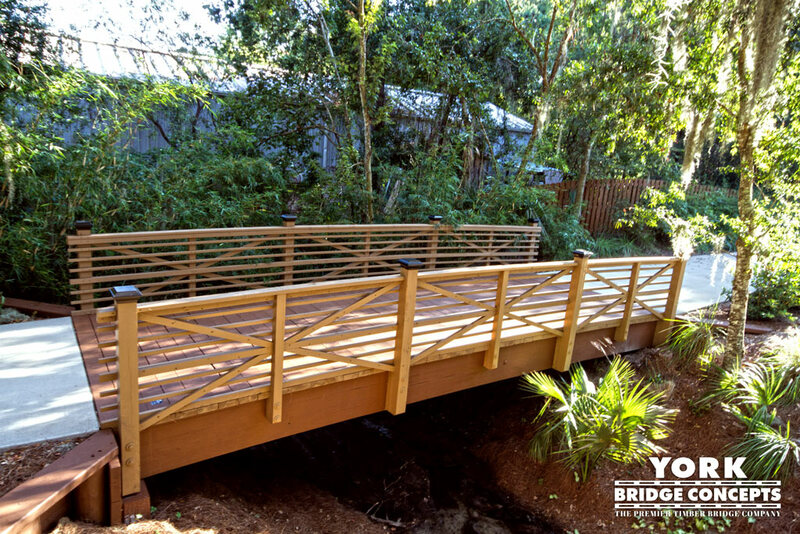 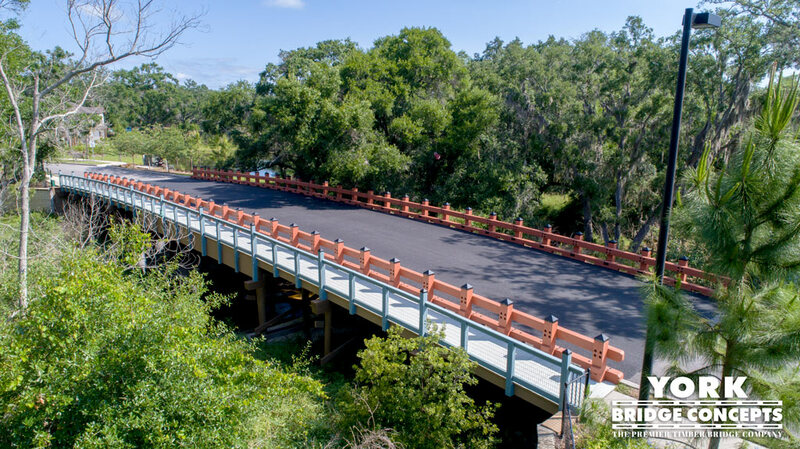 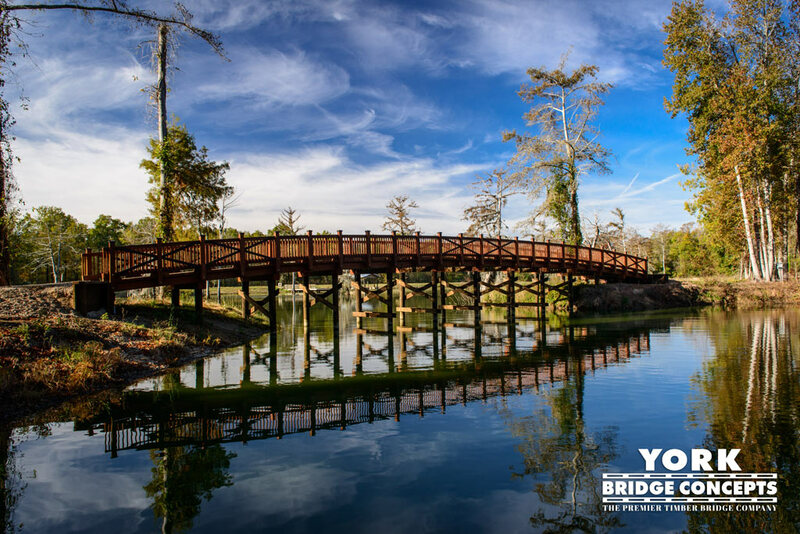 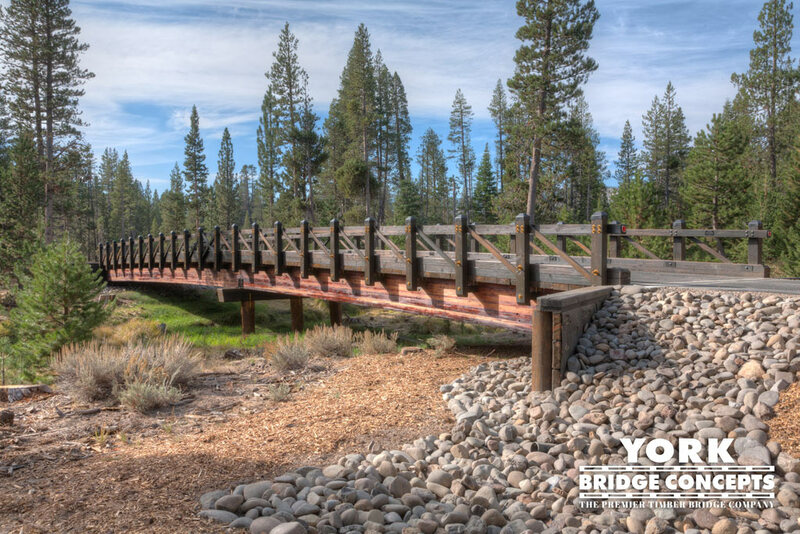 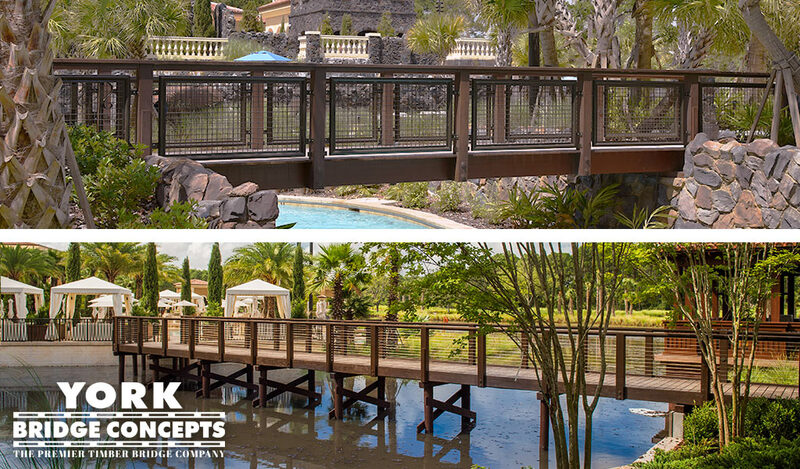 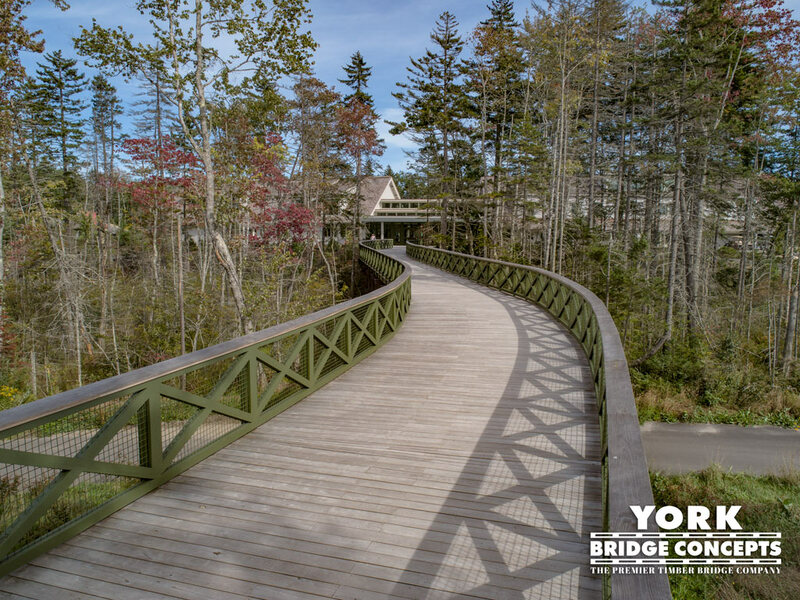 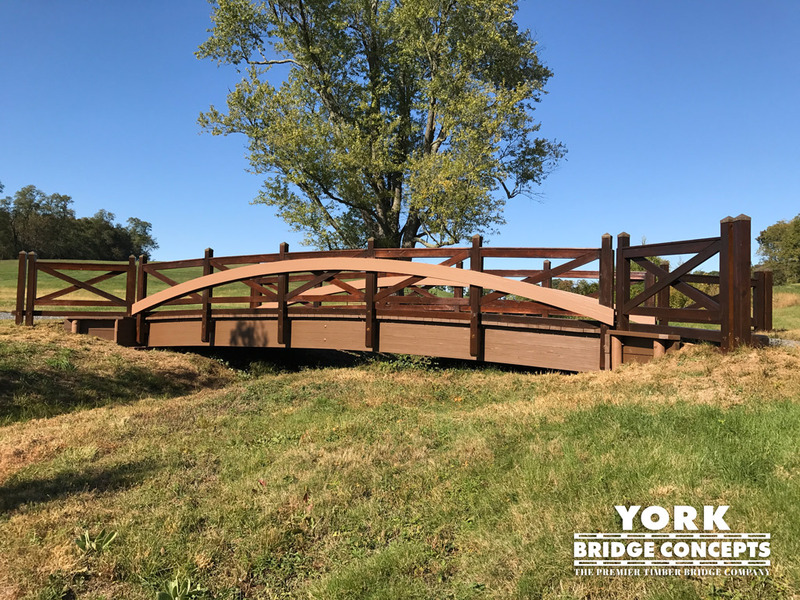 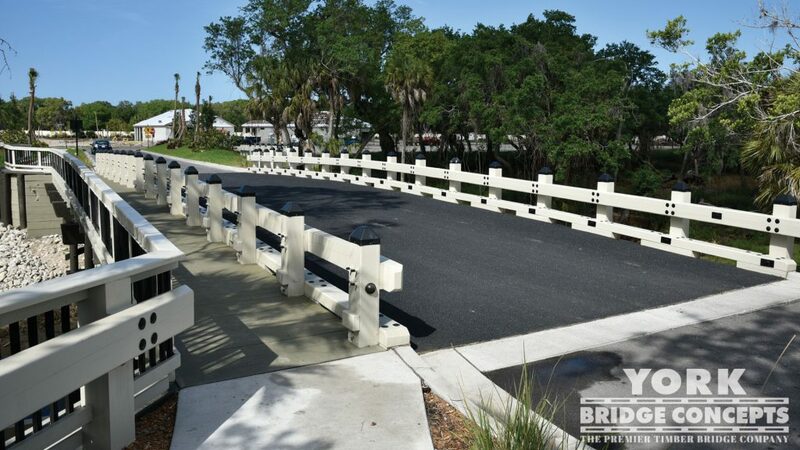 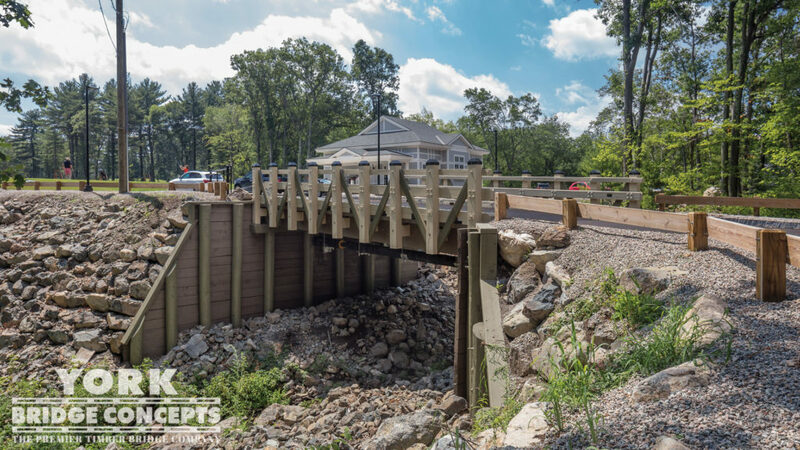 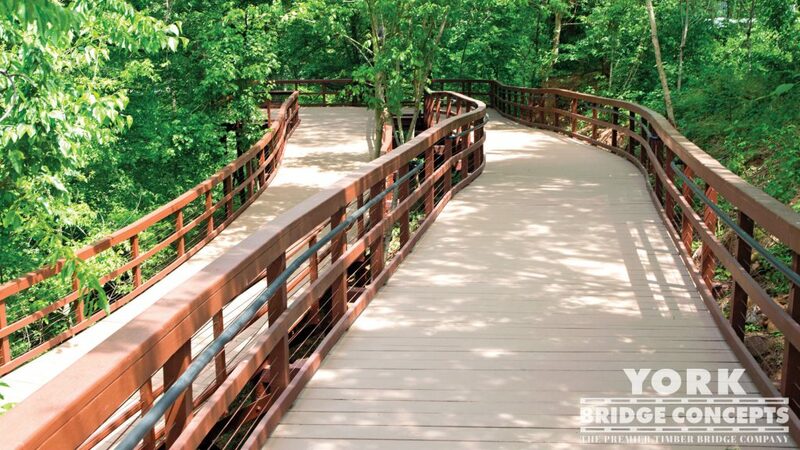 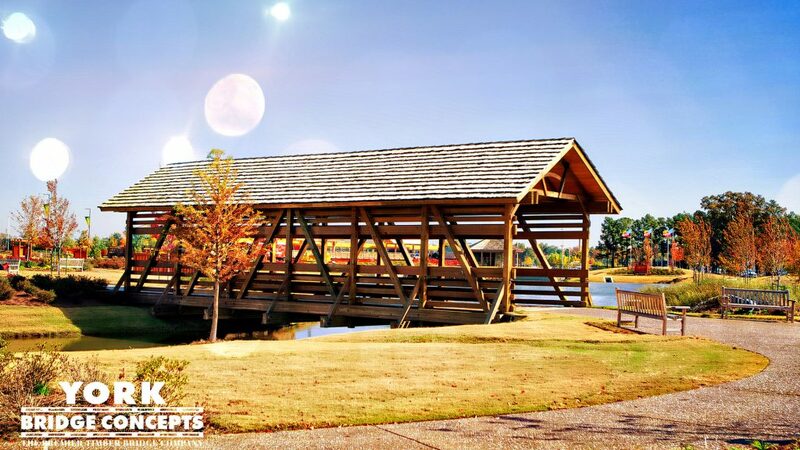 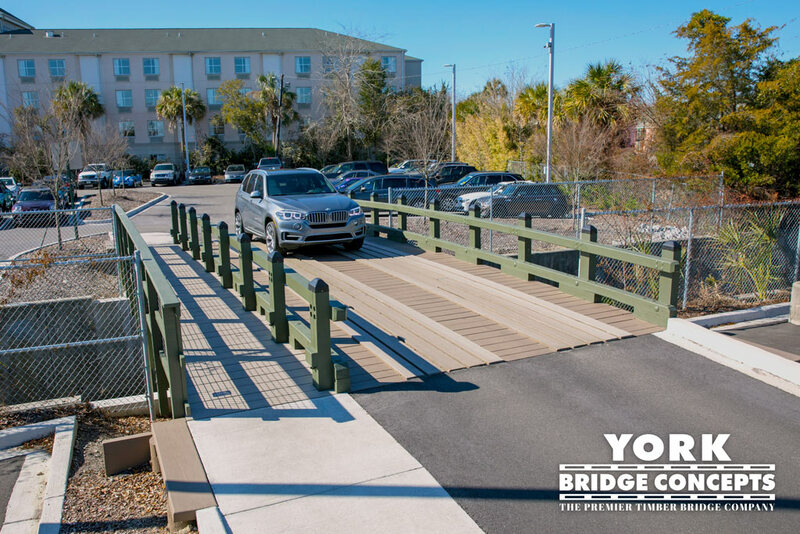 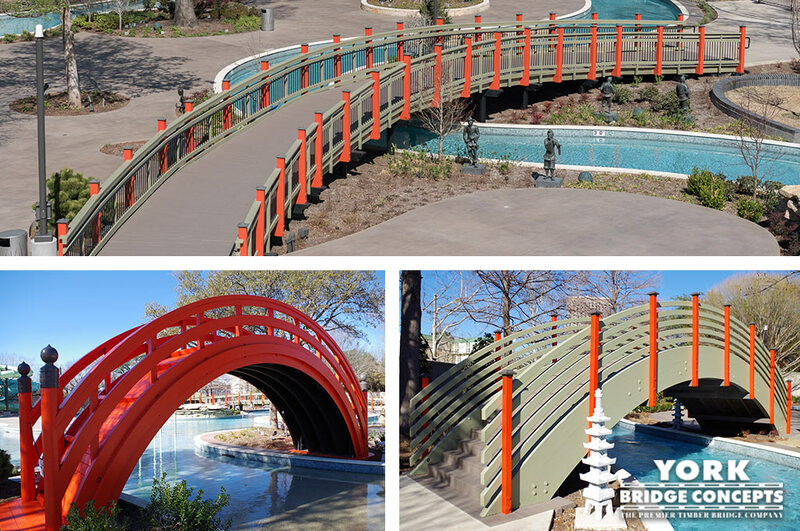 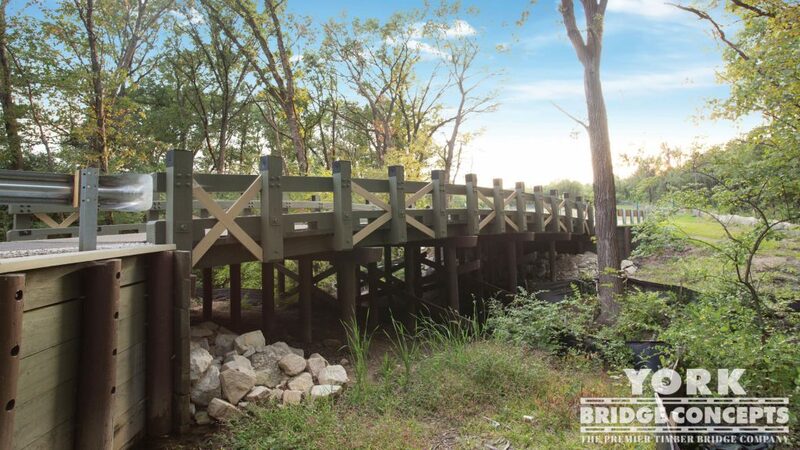 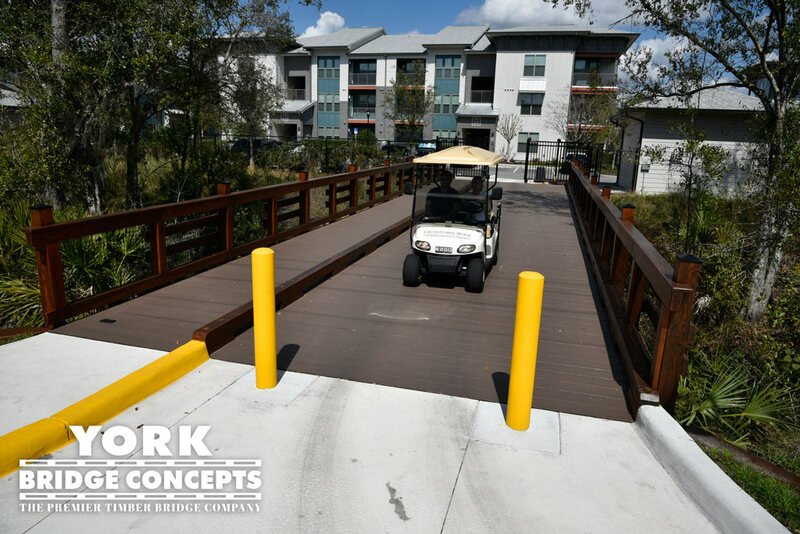 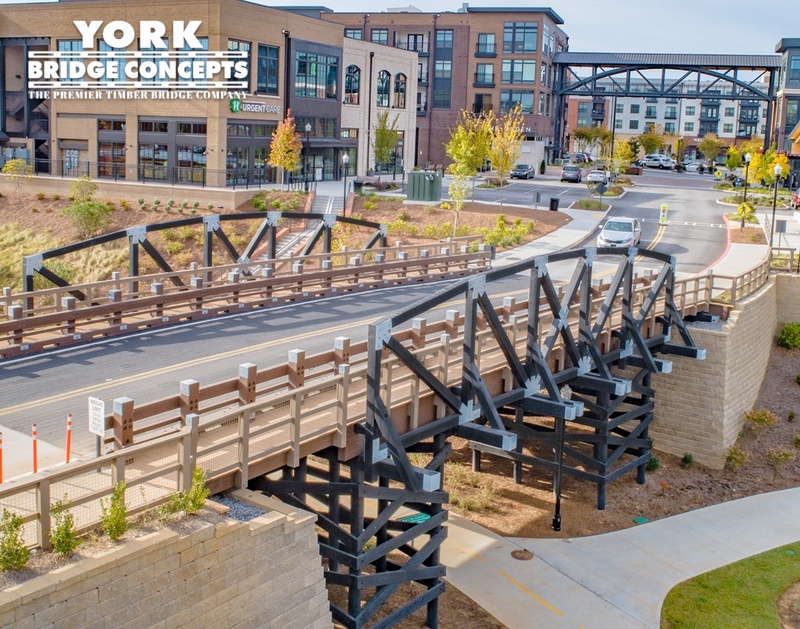 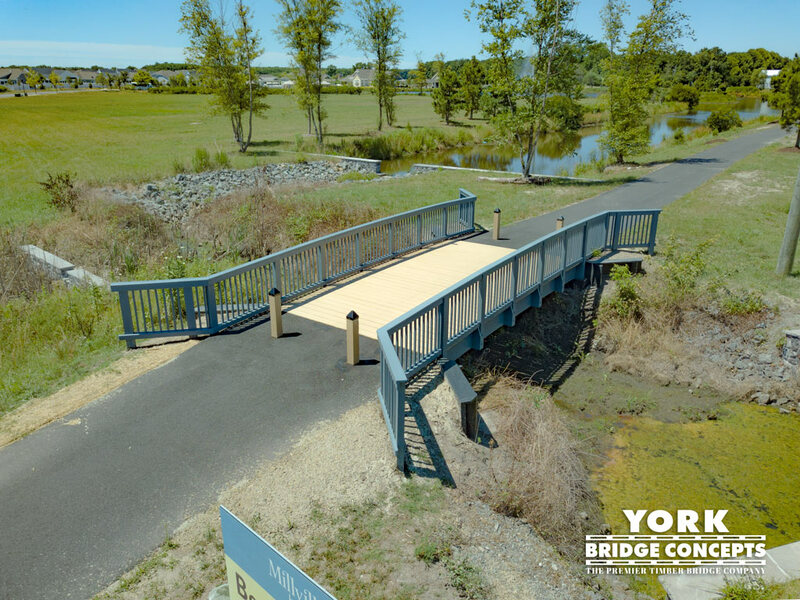 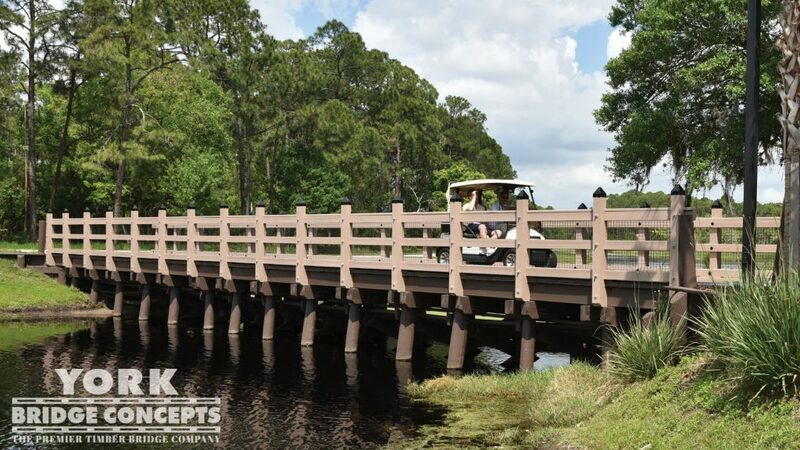 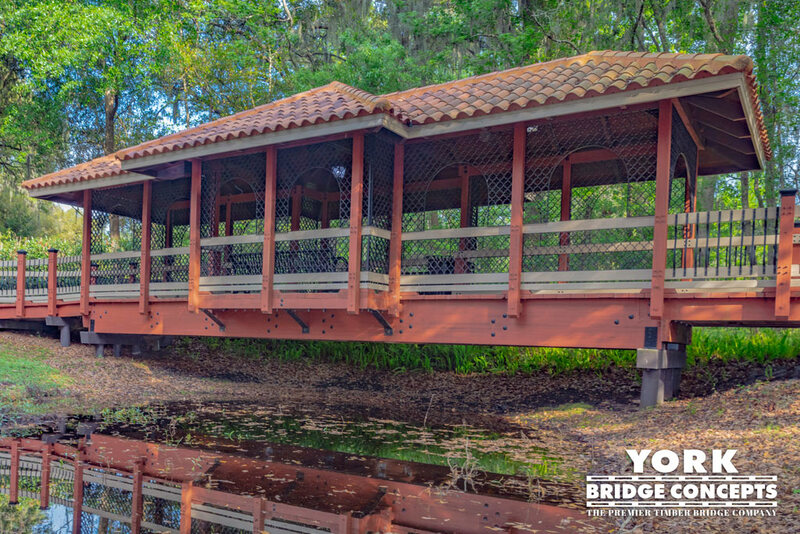 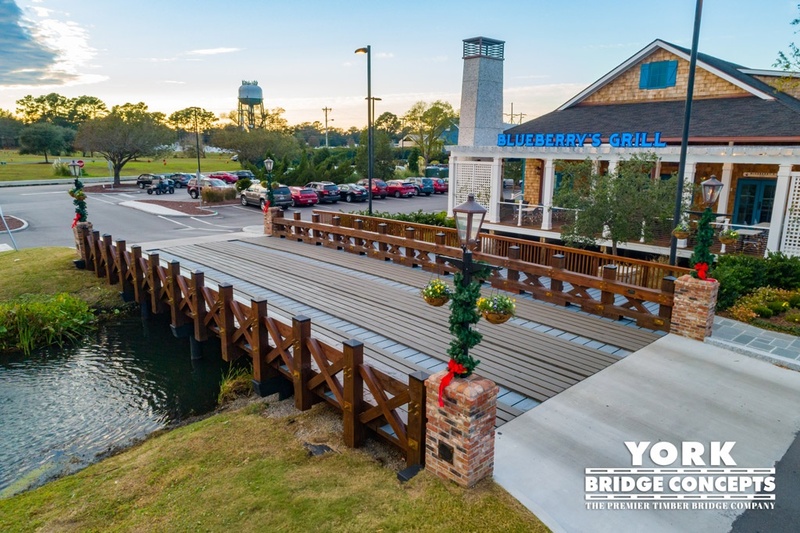 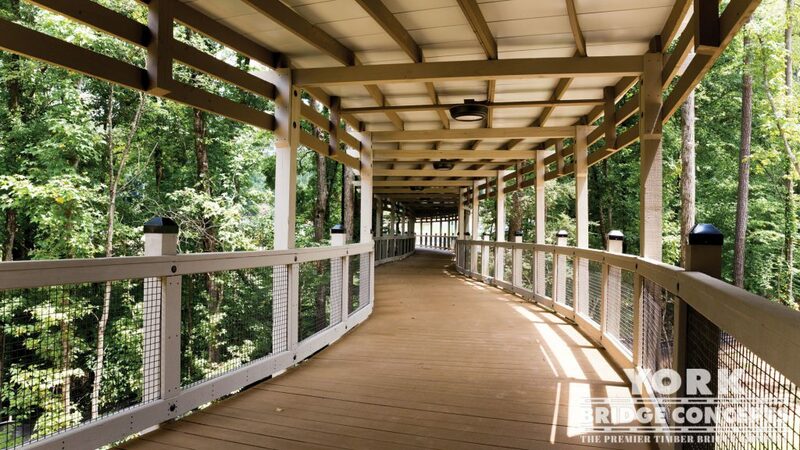 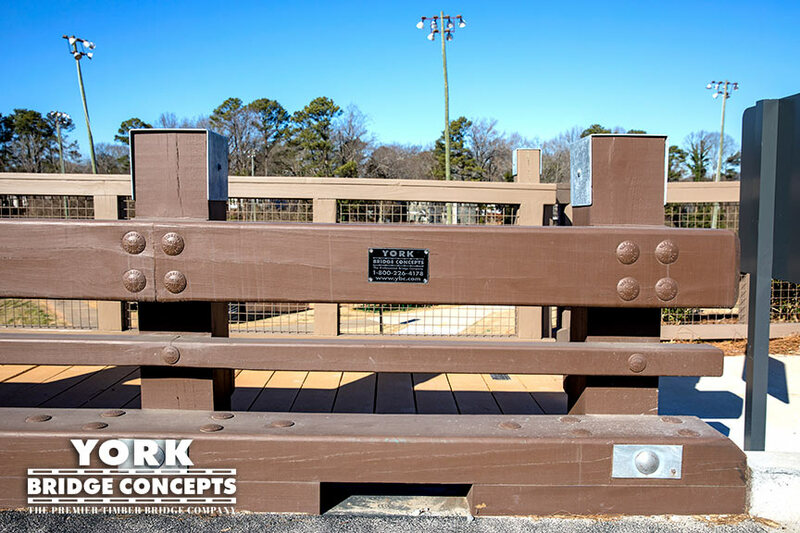 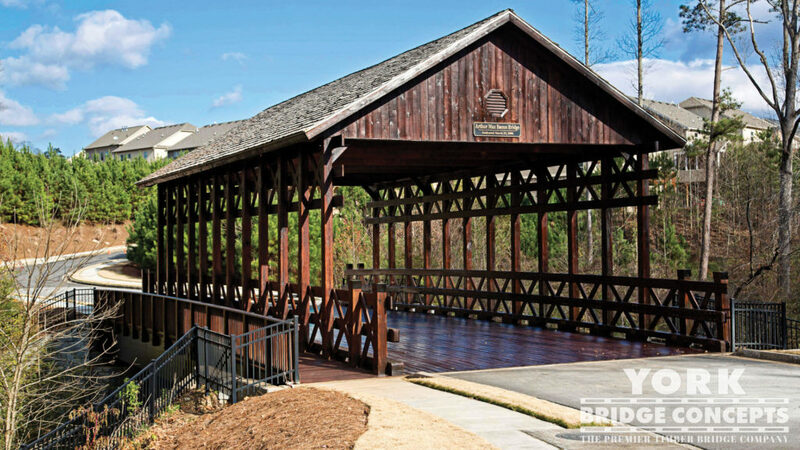 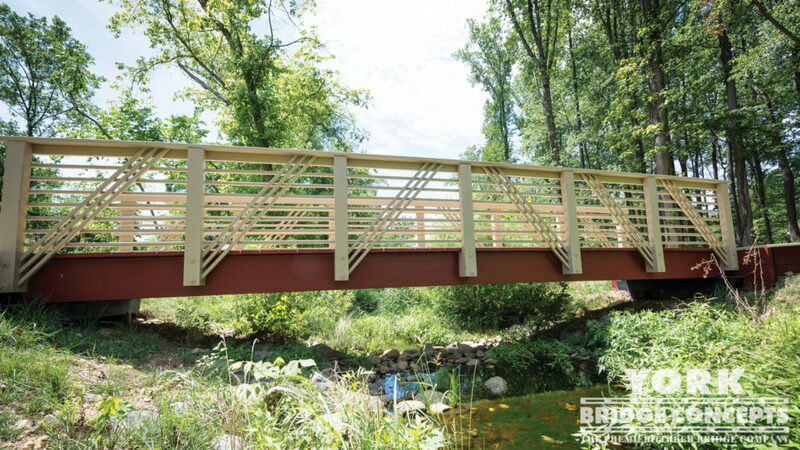 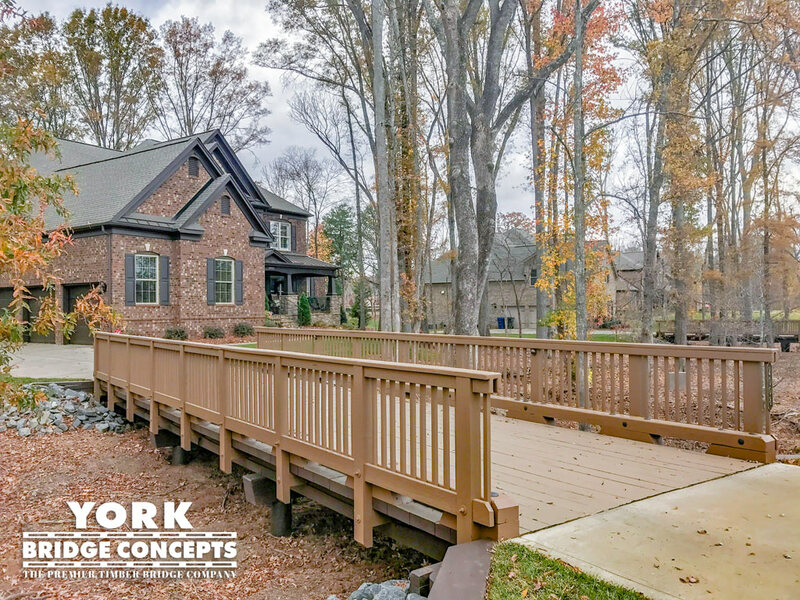 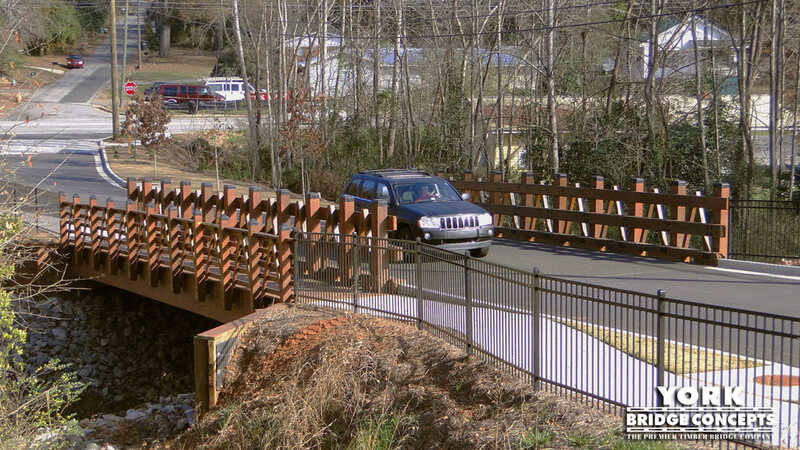 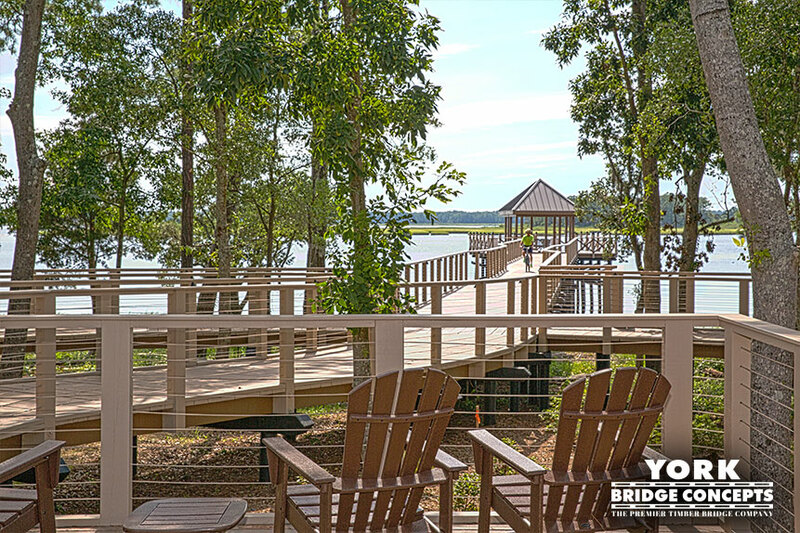 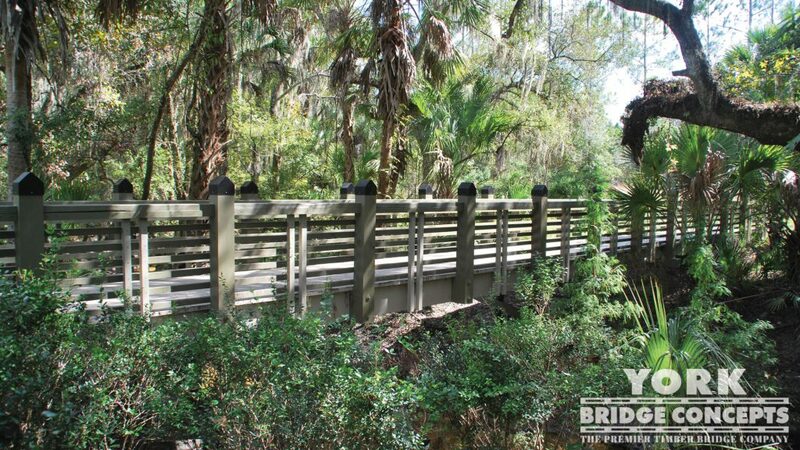 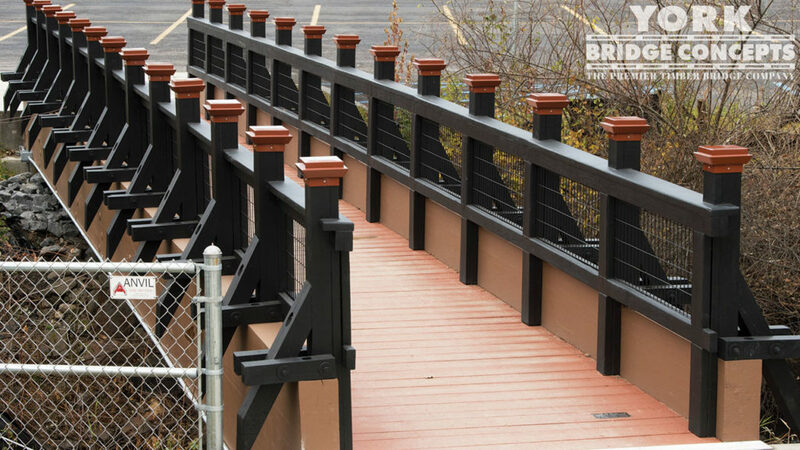 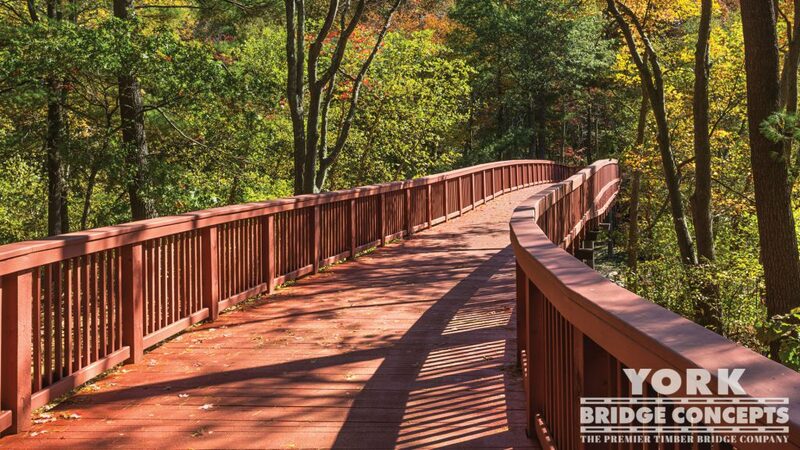 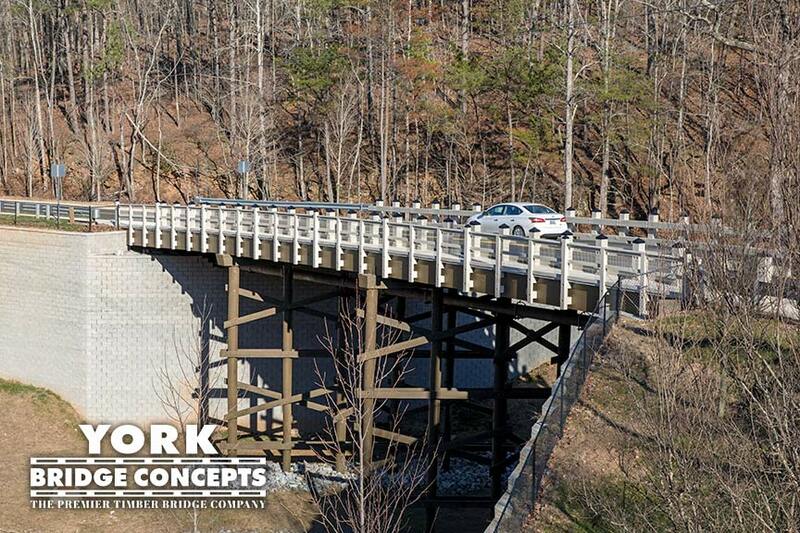 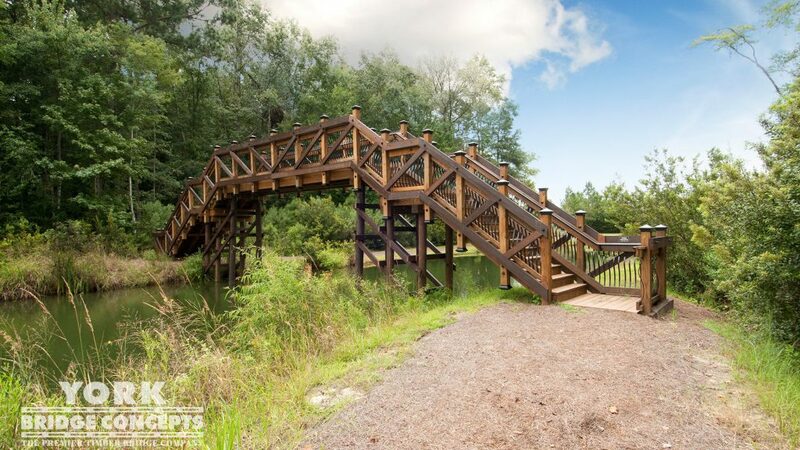 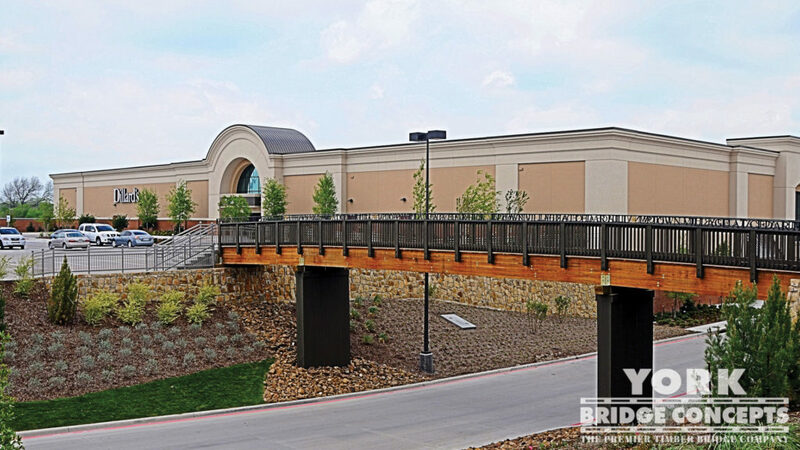 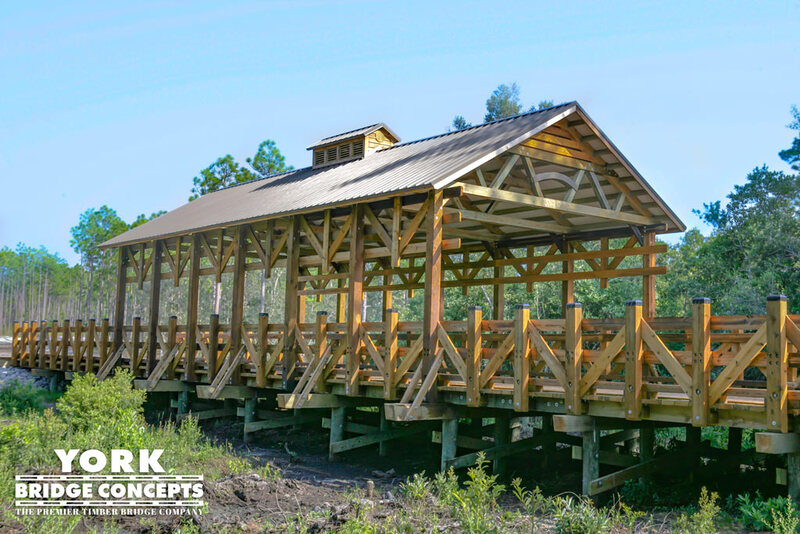 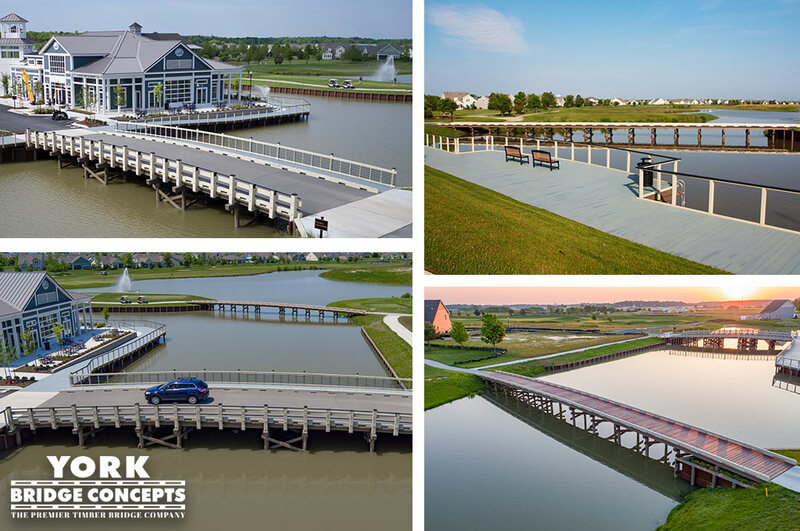 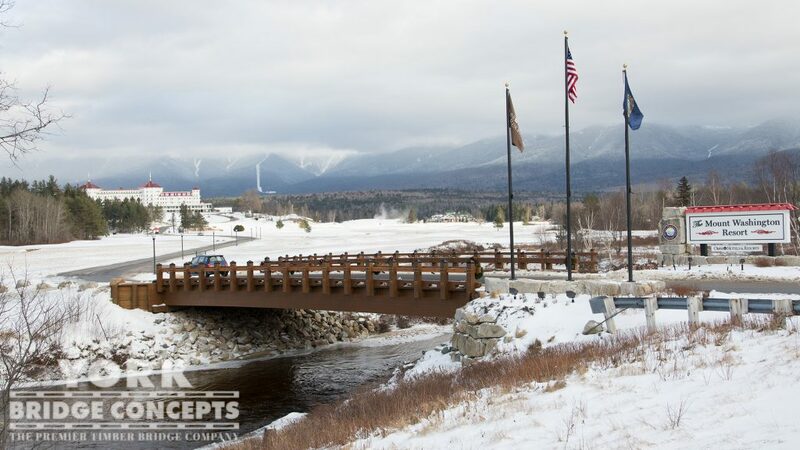 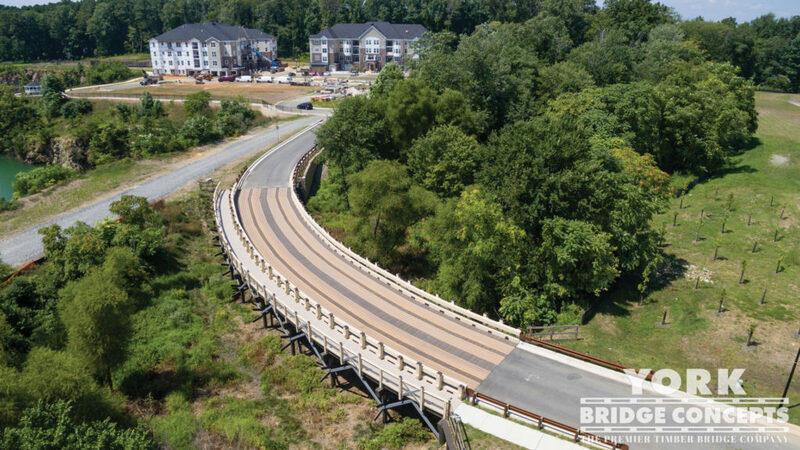 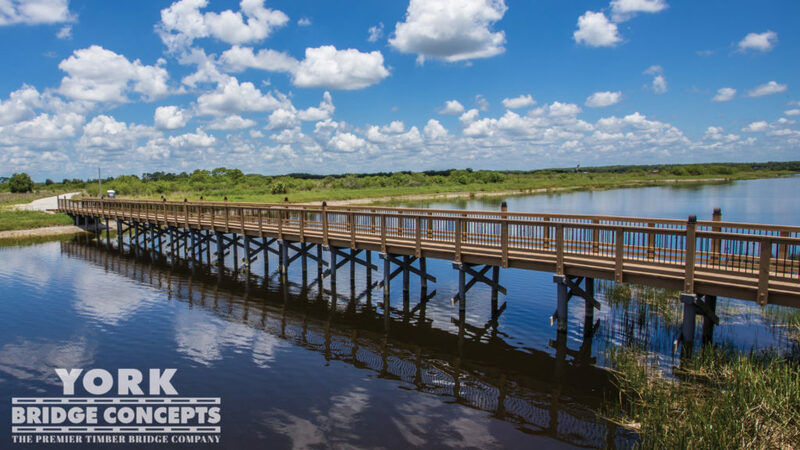 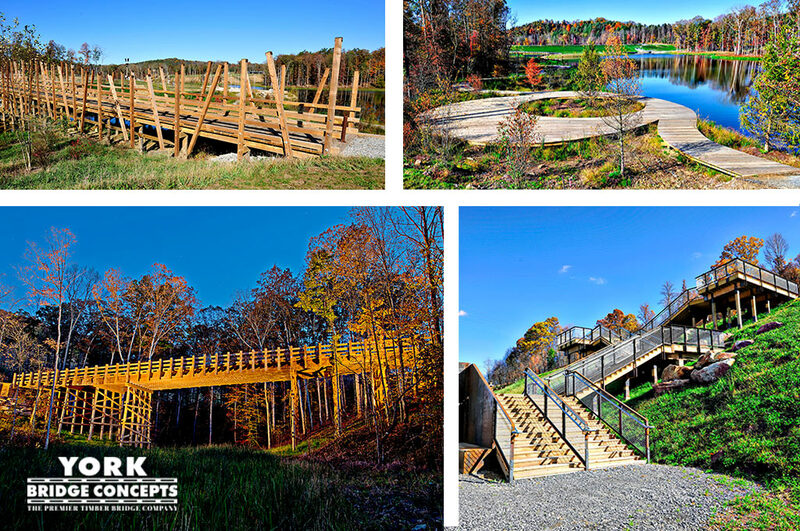 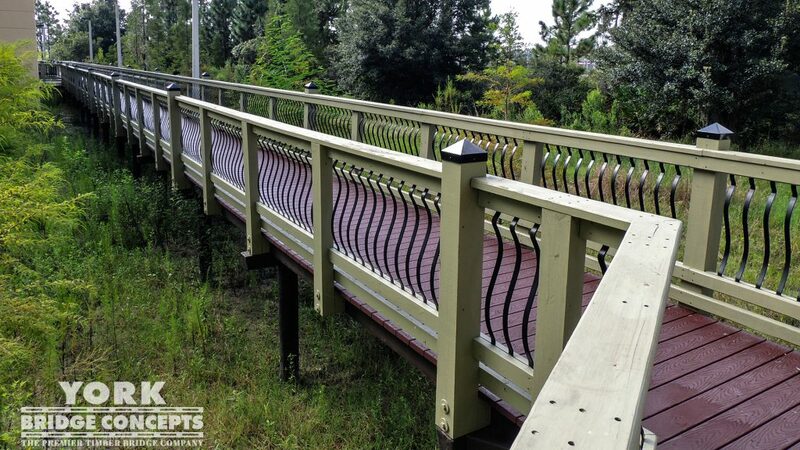 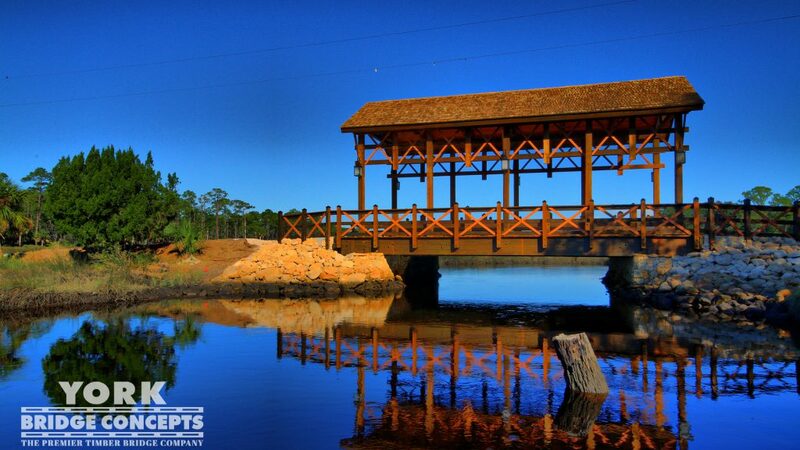 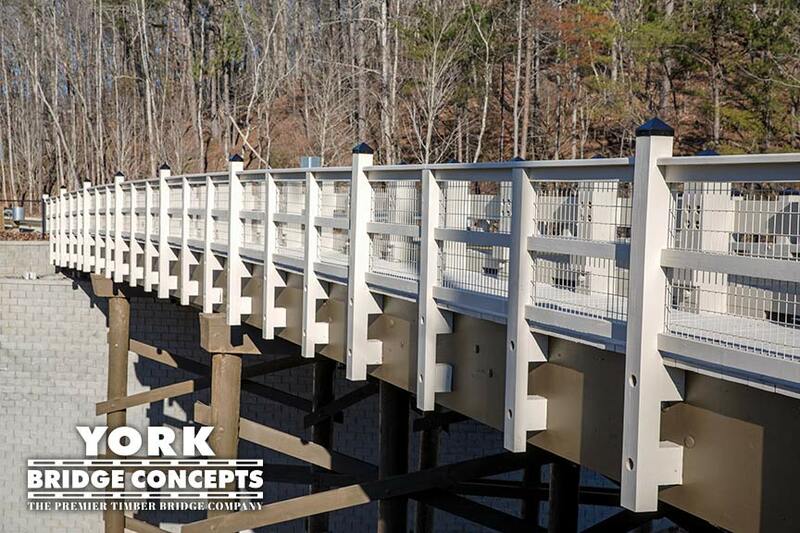 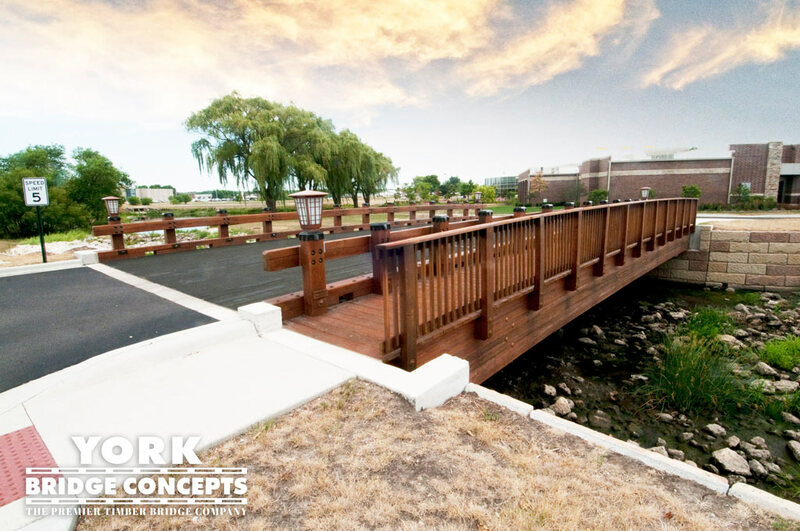 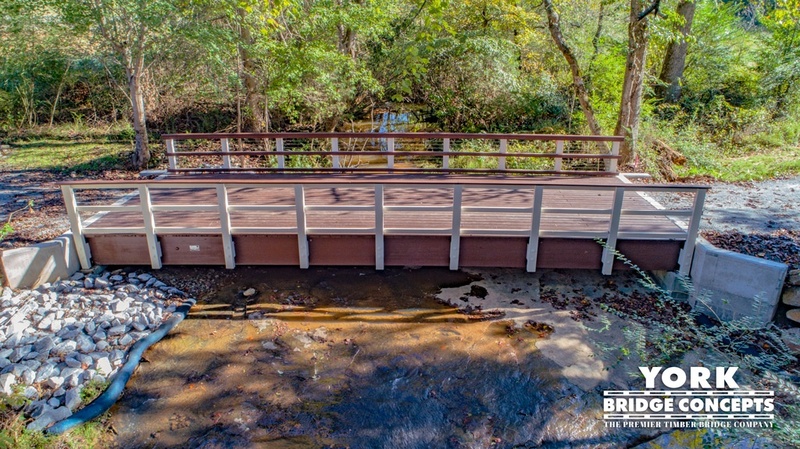 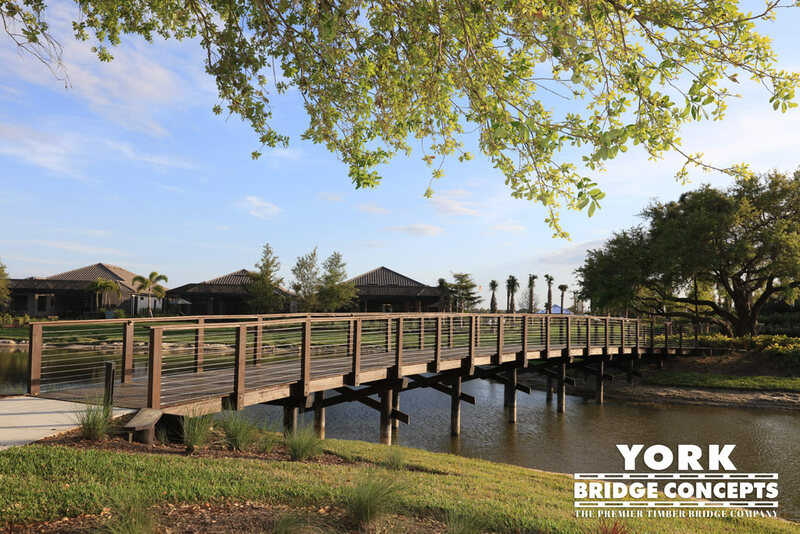 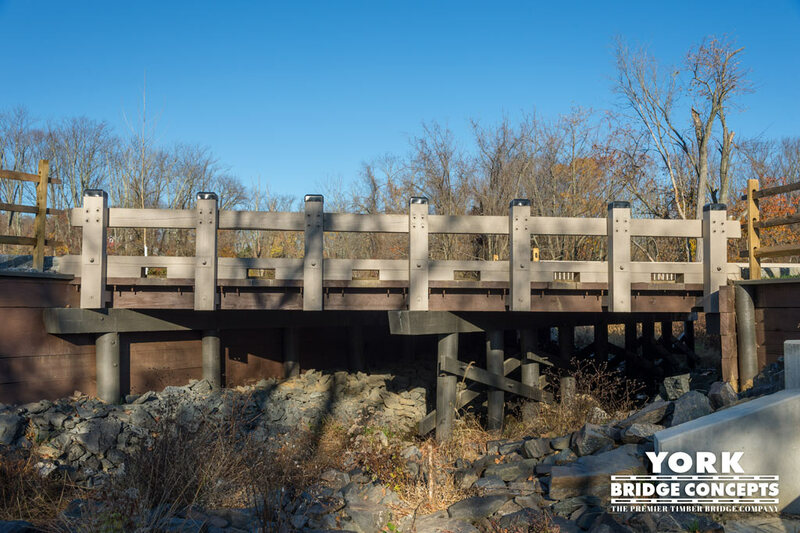 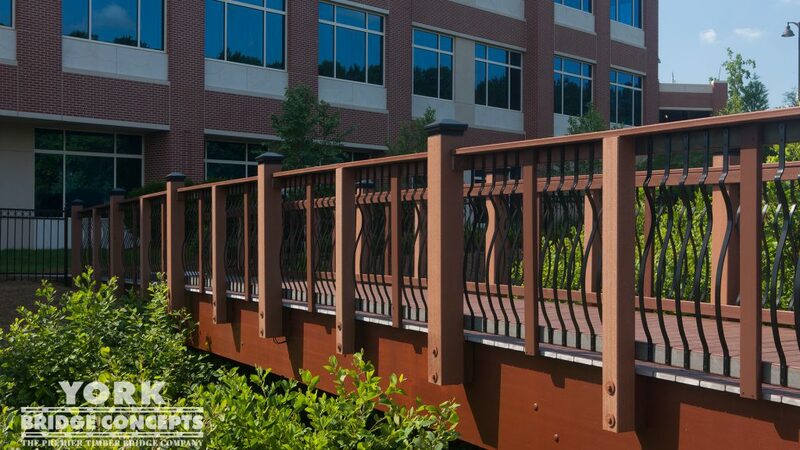 The Solis Berewick Bridge, spans a creek providing pedestrians a continuous path through a wooded canopy and connecting them to an expansive network of walking trails accessing neighboring communities, retail, & services. 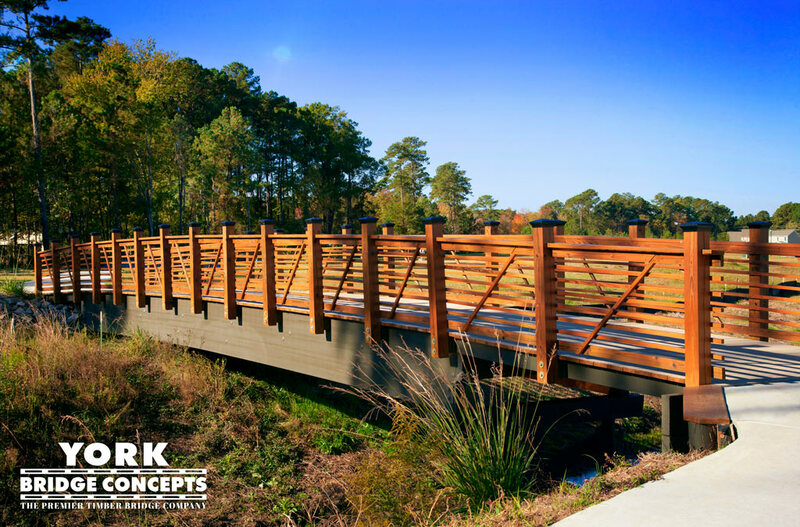 A warm nature inspired palette of golden brown with a hint of red is paired with a contrasting soft khaki accent uniting the mixed timber and composite DeceroTM design. 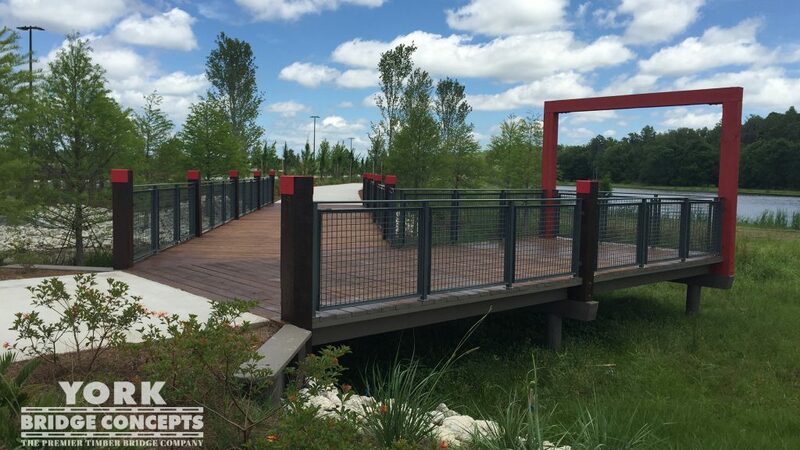 Several striking architectural x-accents dance outside the contemporary stainless steel wire rope handrail that lines the path. 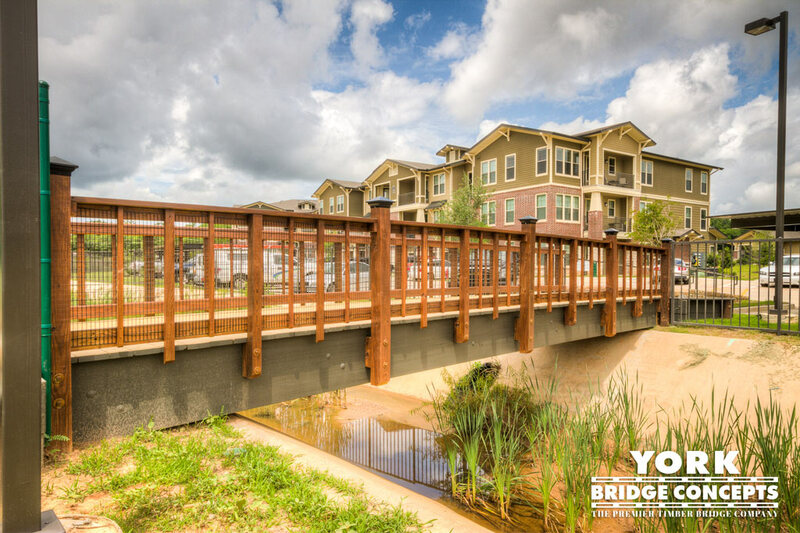 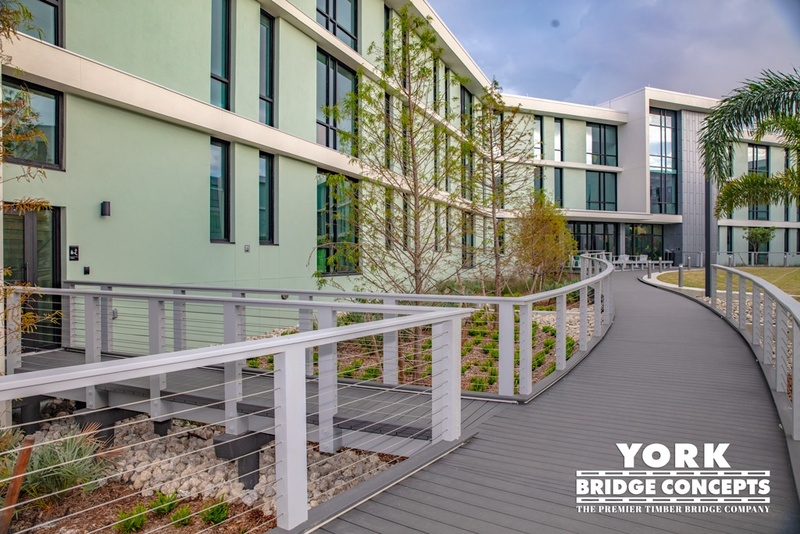 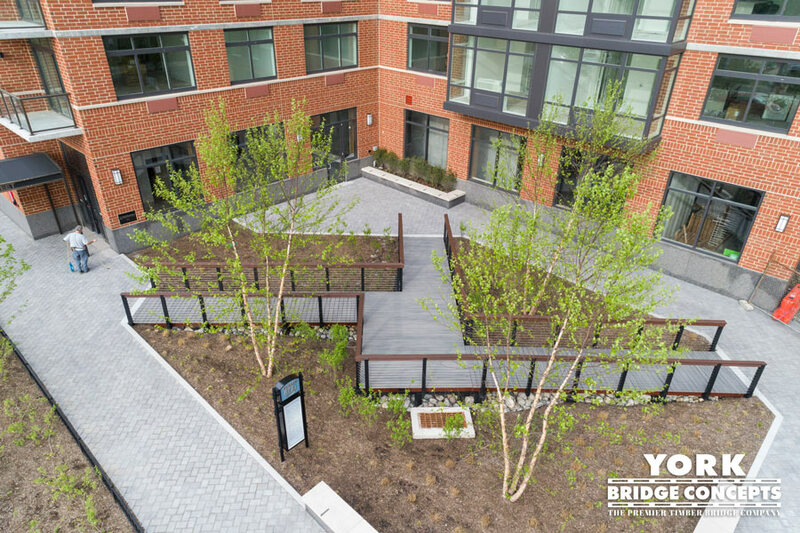 The bridge is dappled with the sunlight piercing the canopy creating a beautiful and welcoming sight amongst the journey of residents. 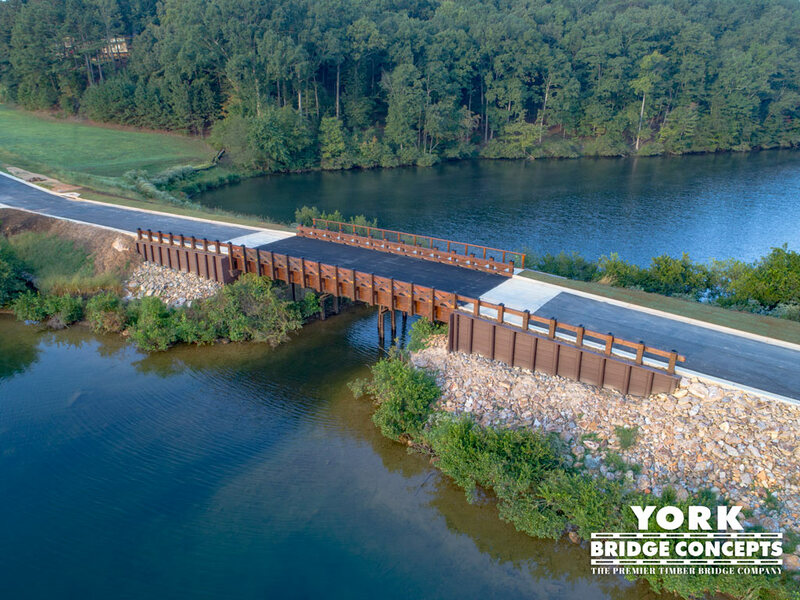 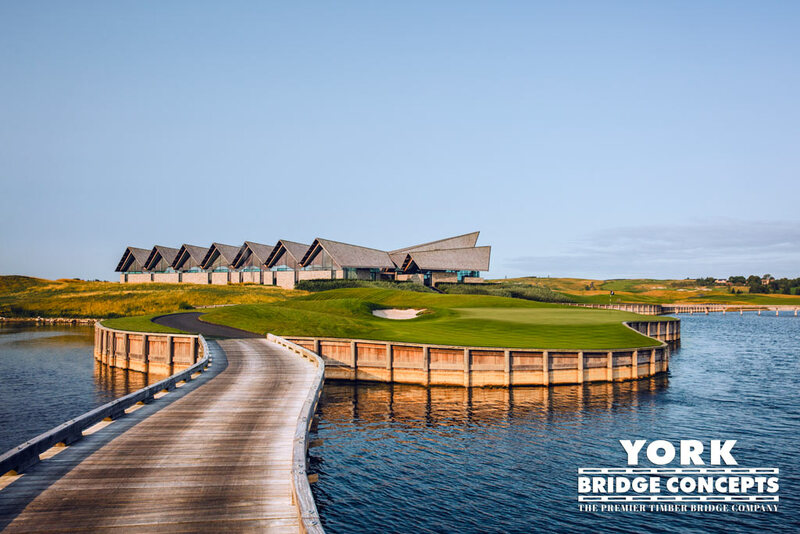 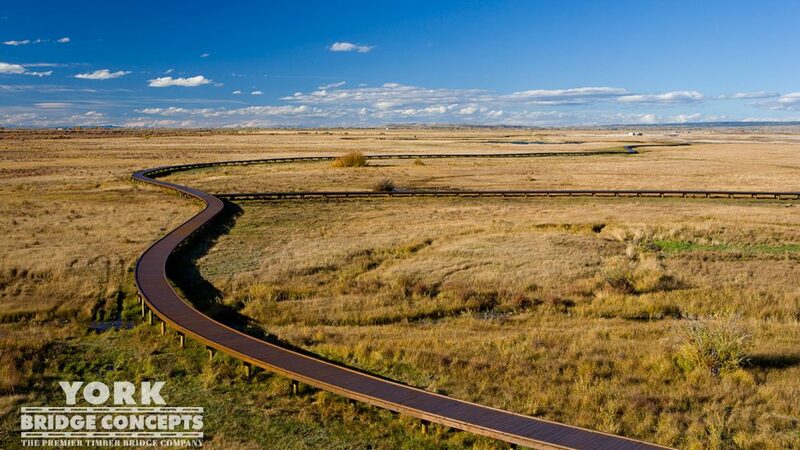 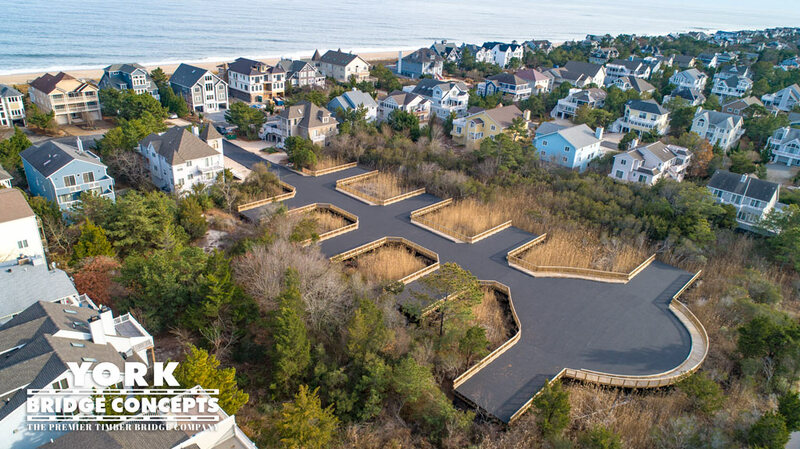 In construction, the field crew exhibited the refined expert precision of YBC’s craftsmanship and environmental protection, working seamlessly within the tight constraints of the organic site. 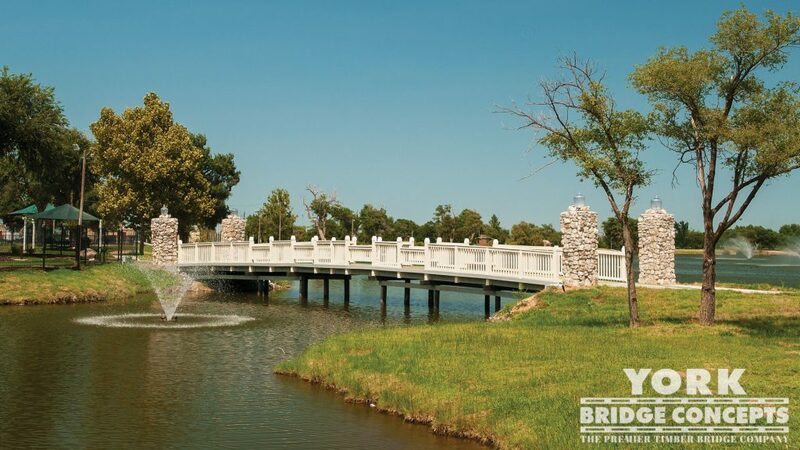 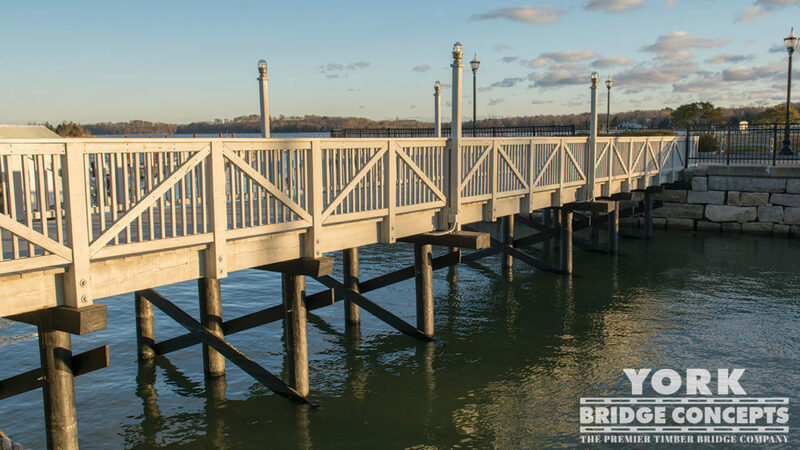 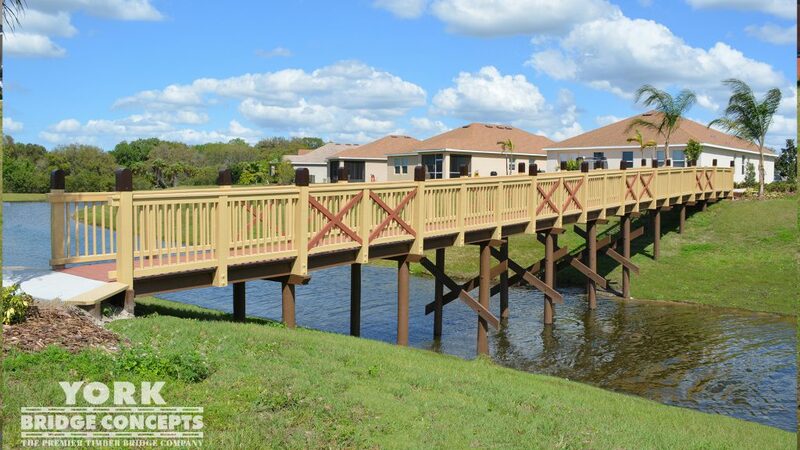 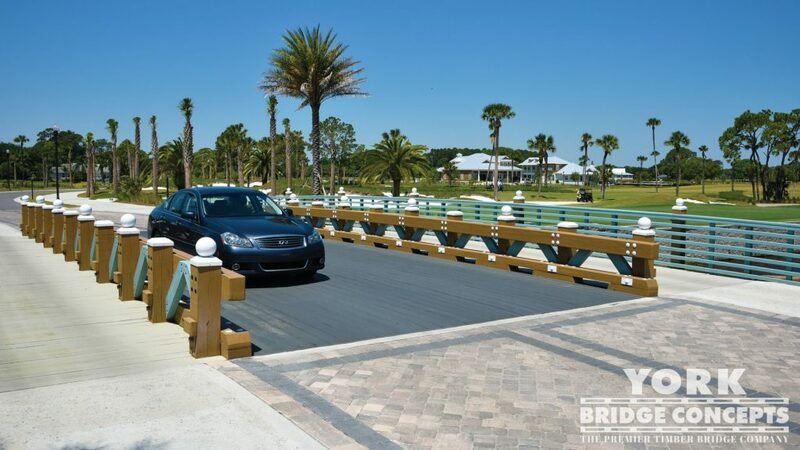 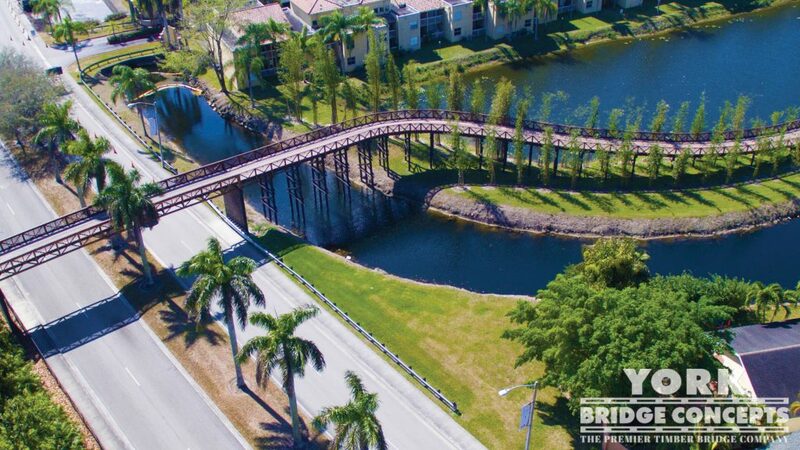 The Solis Berewick Bridge is a wonderful ode to the community’s commitment to a premier lifestyle in their homes and throughout their property.